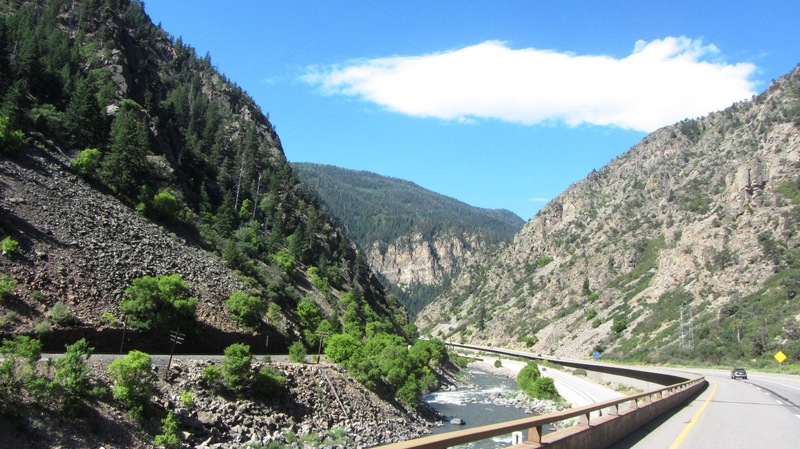 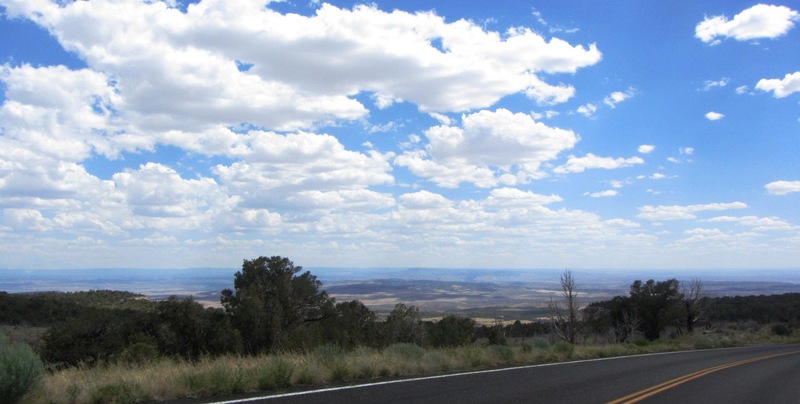 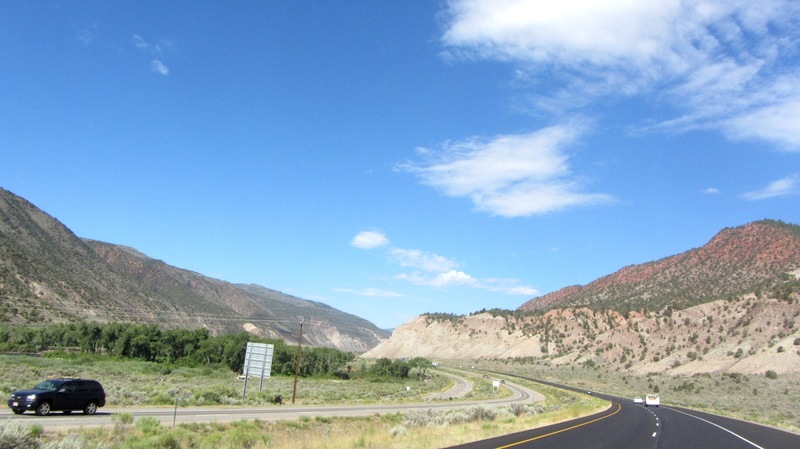 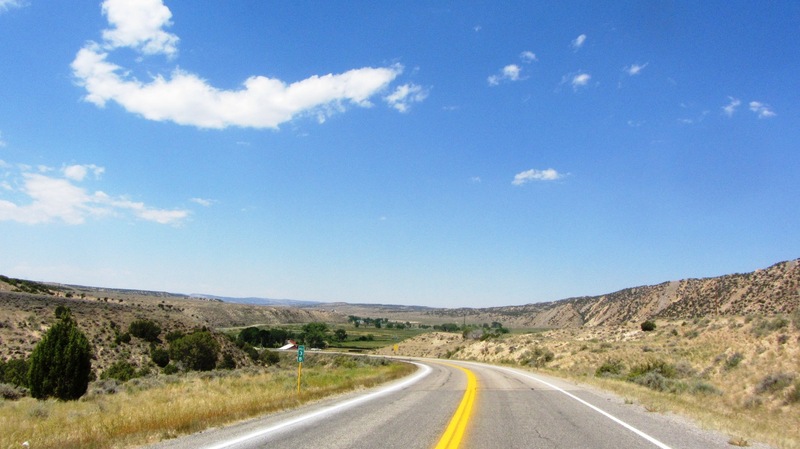 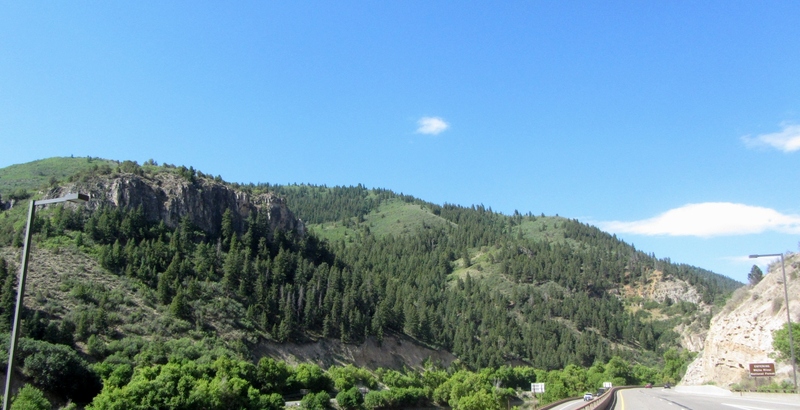 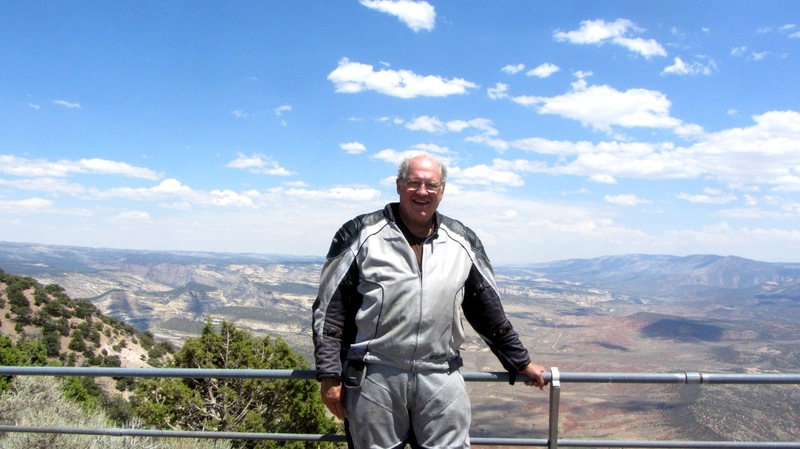 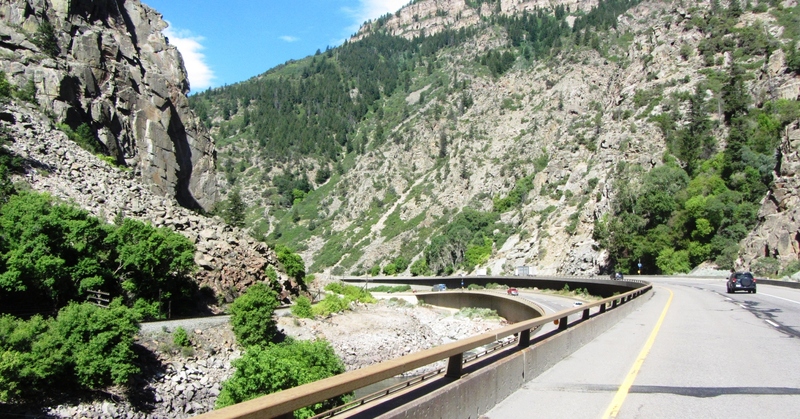 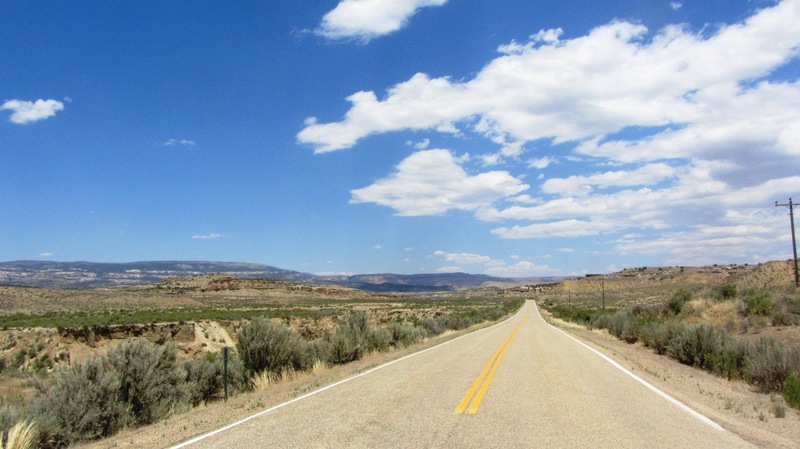 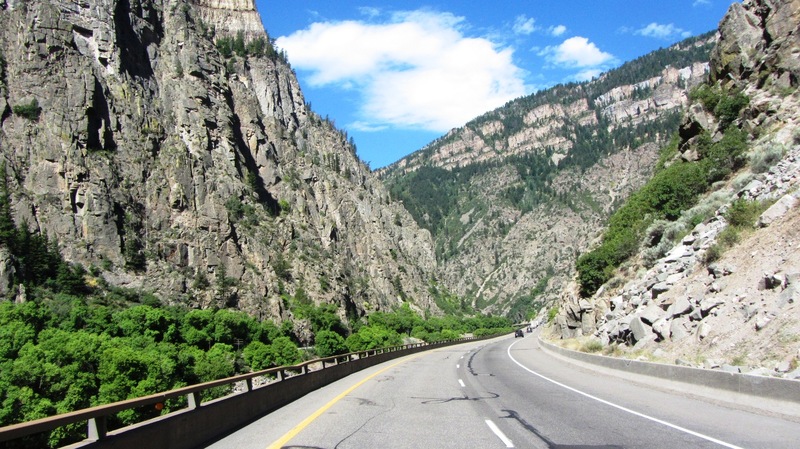 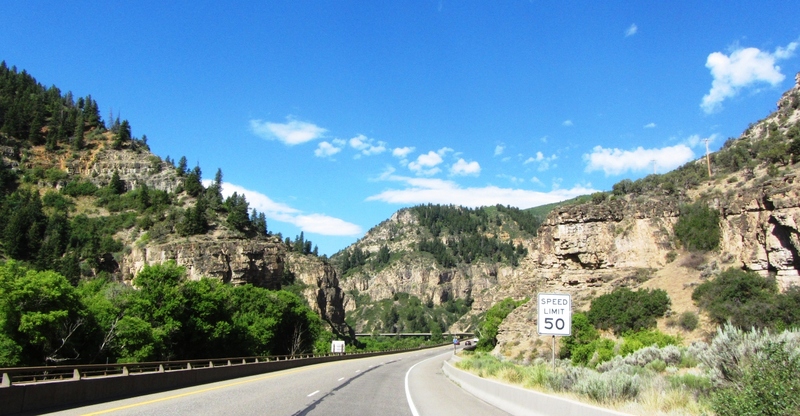 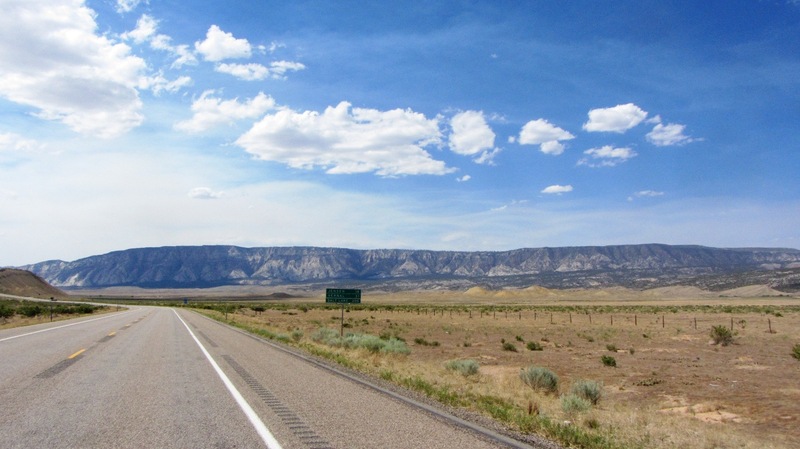 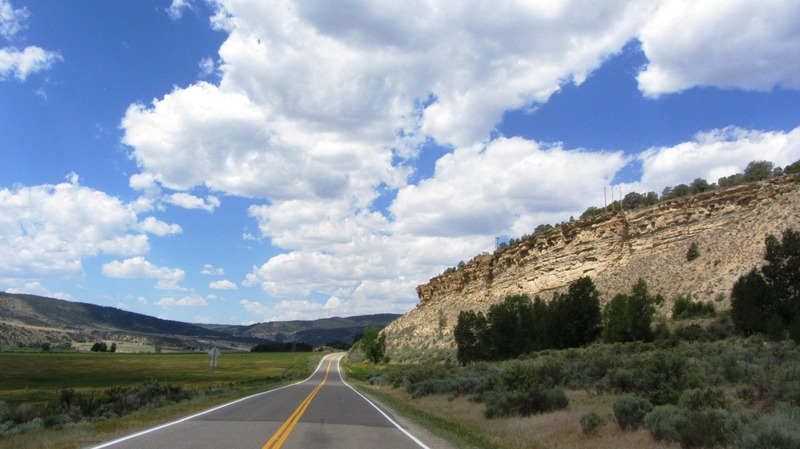 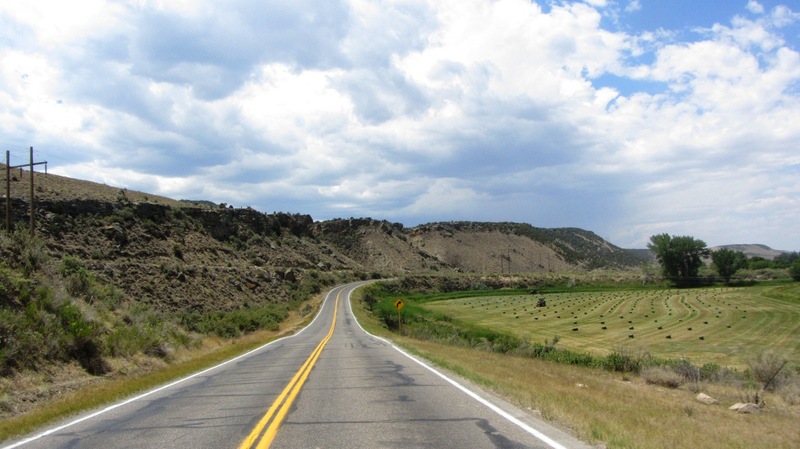 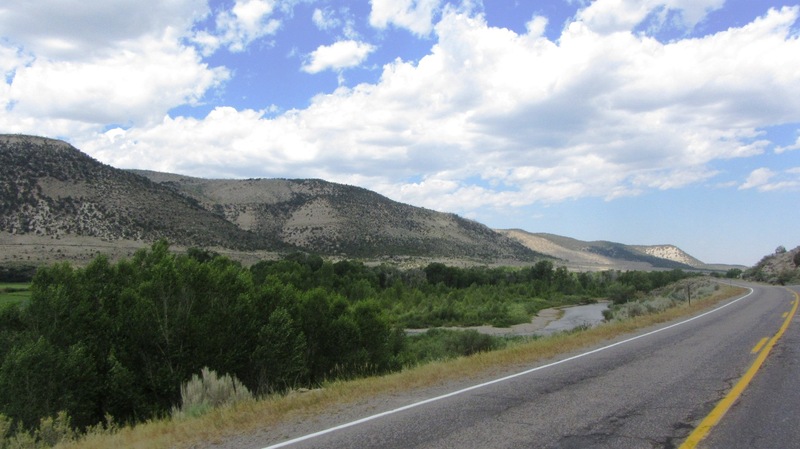 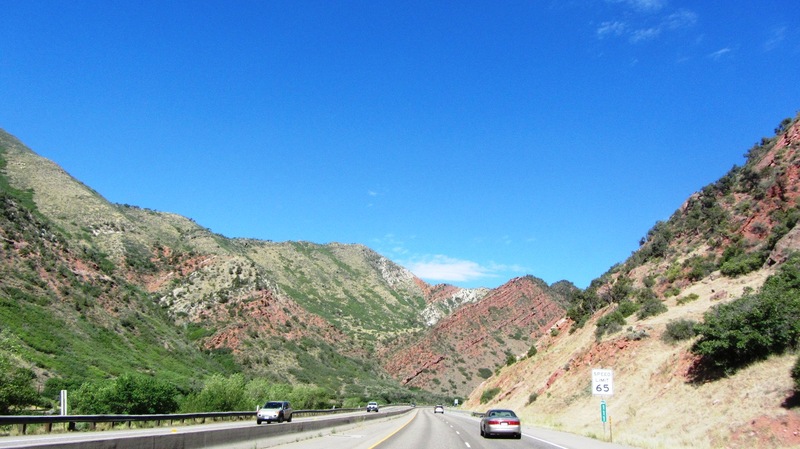 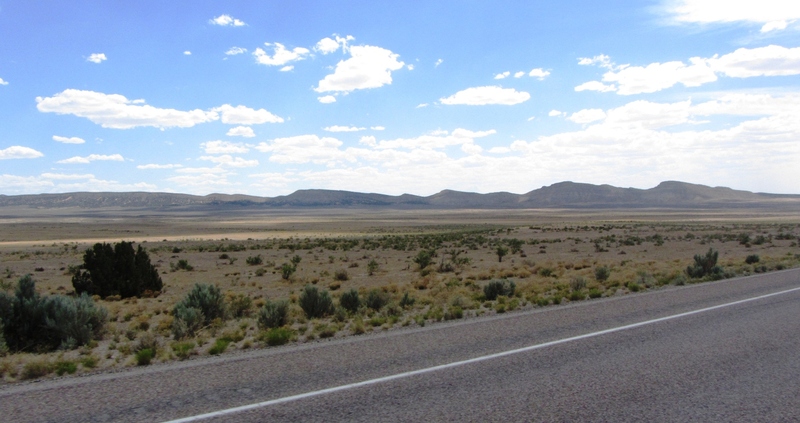 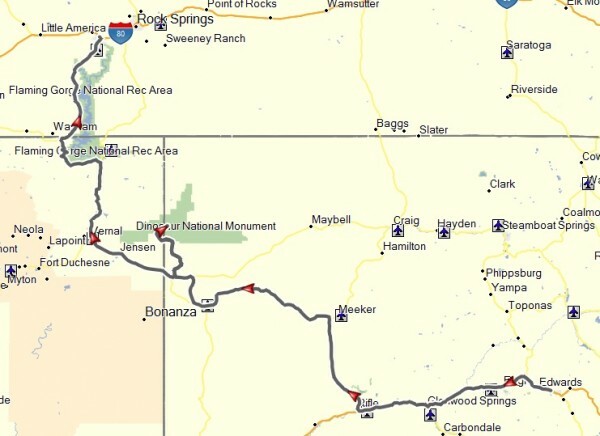 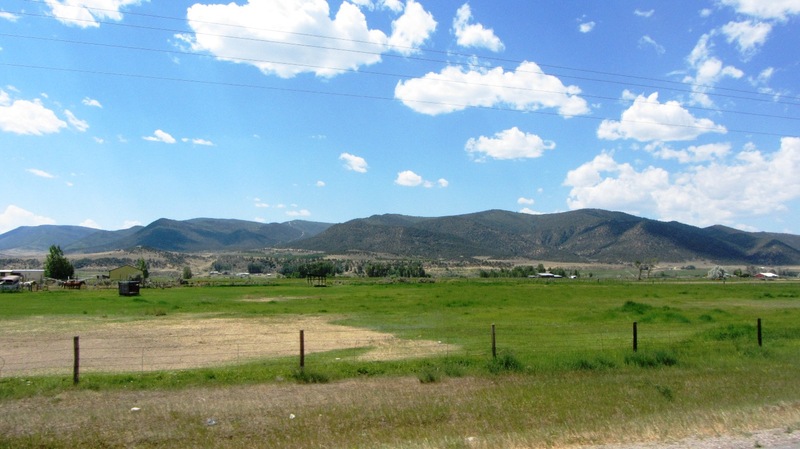 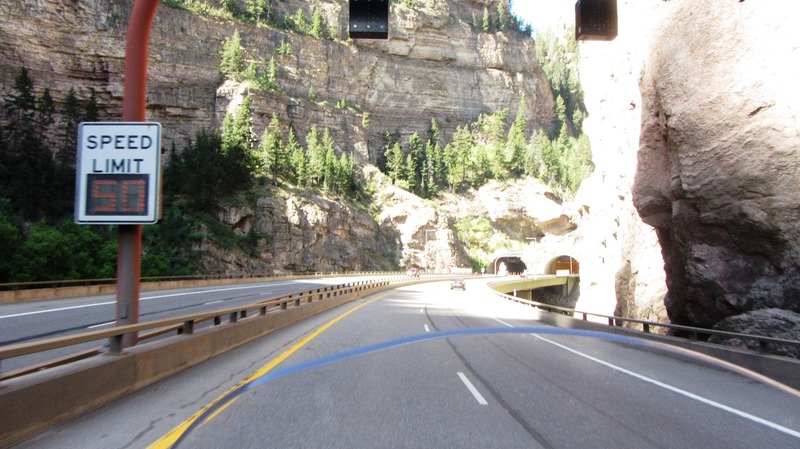 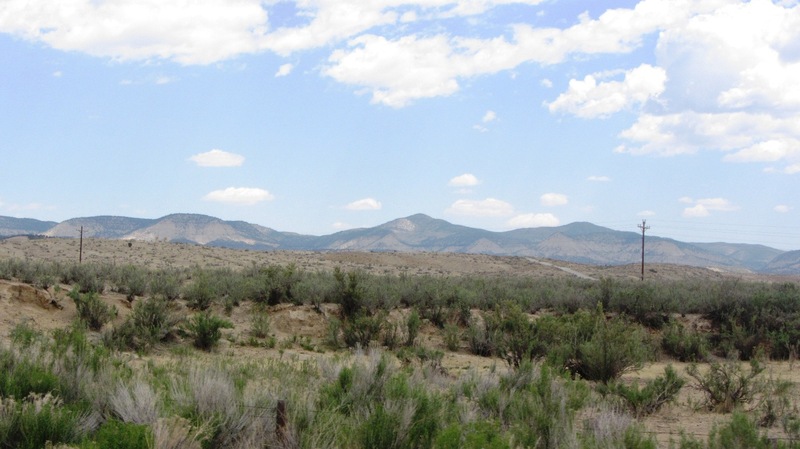 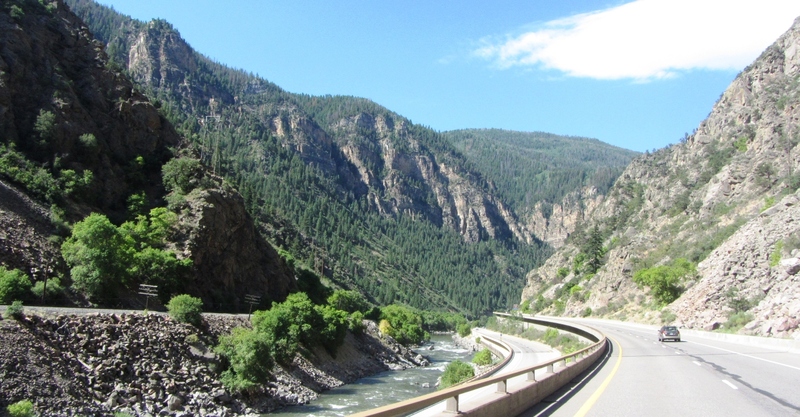 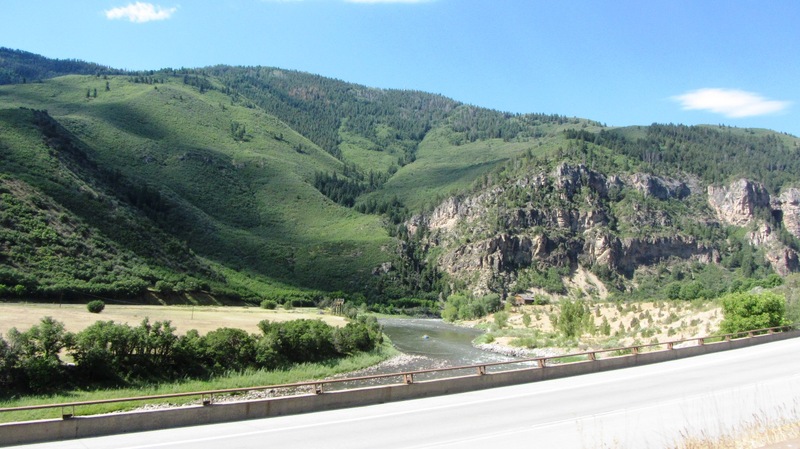 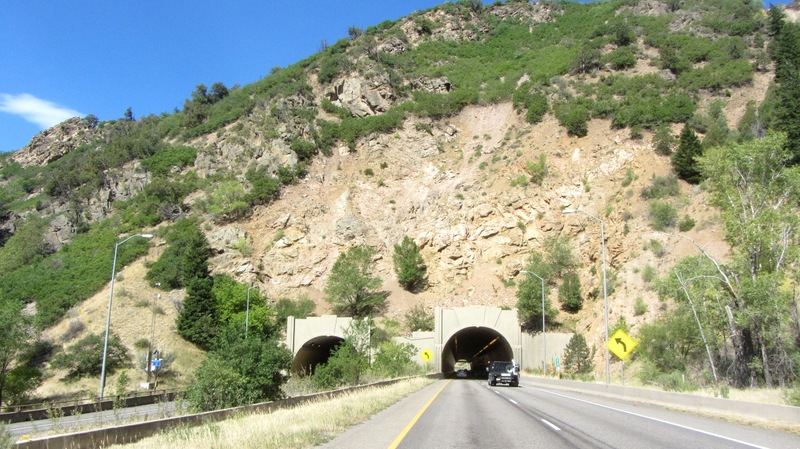 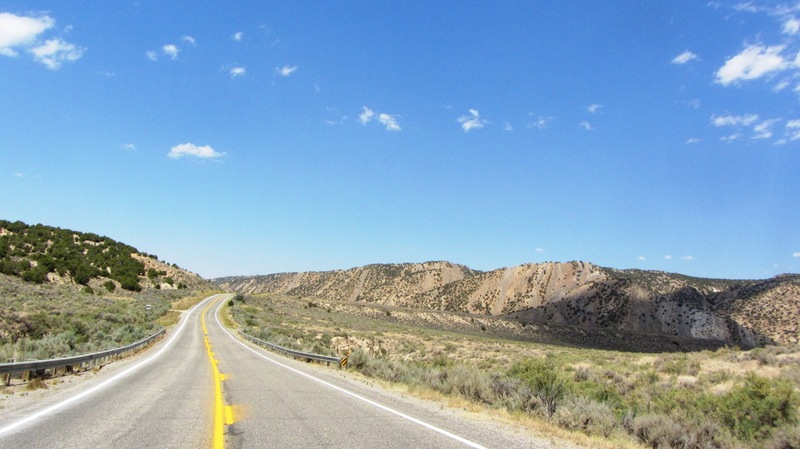 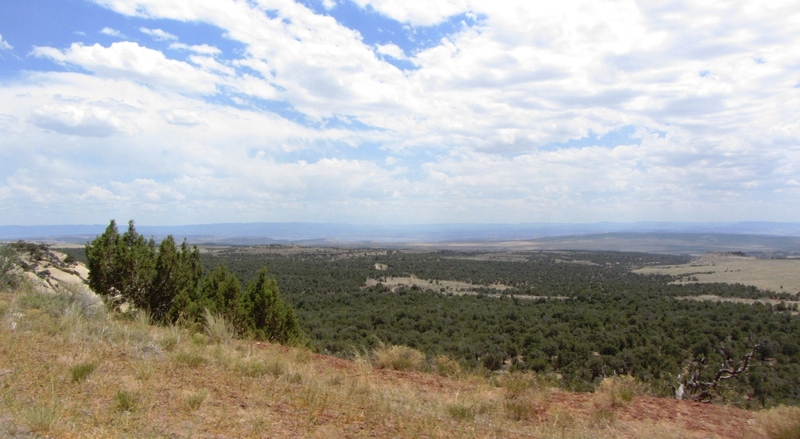 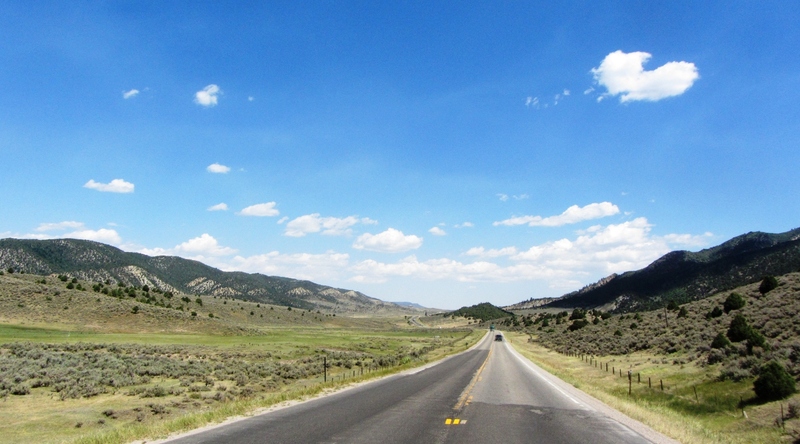 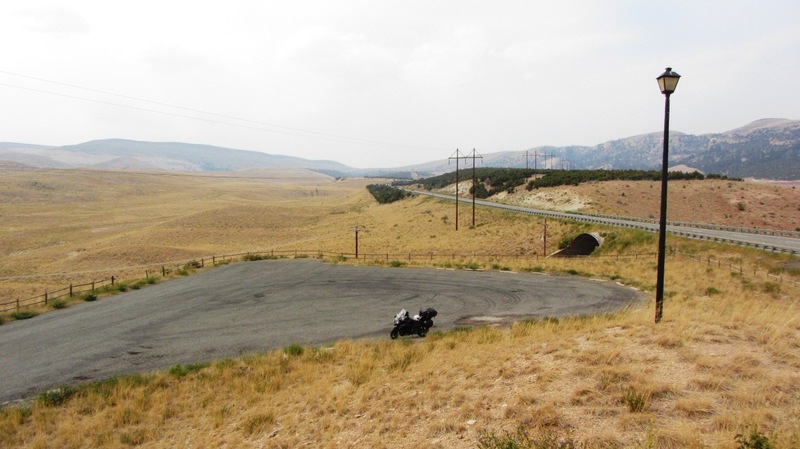 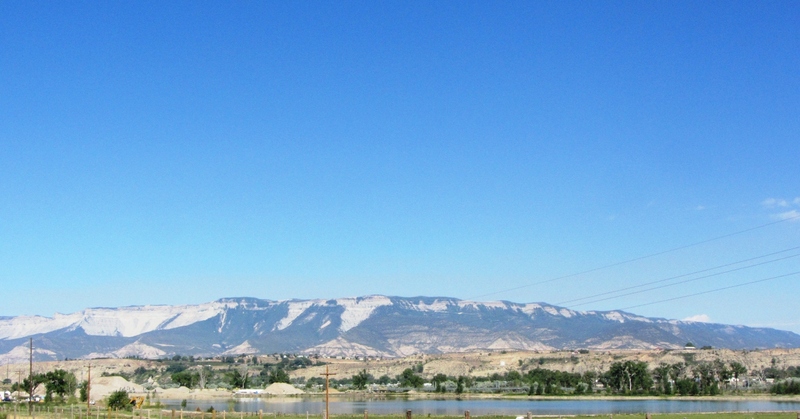 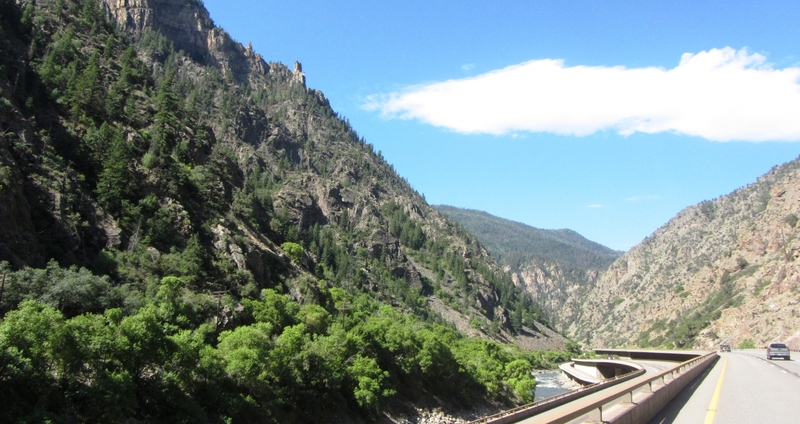 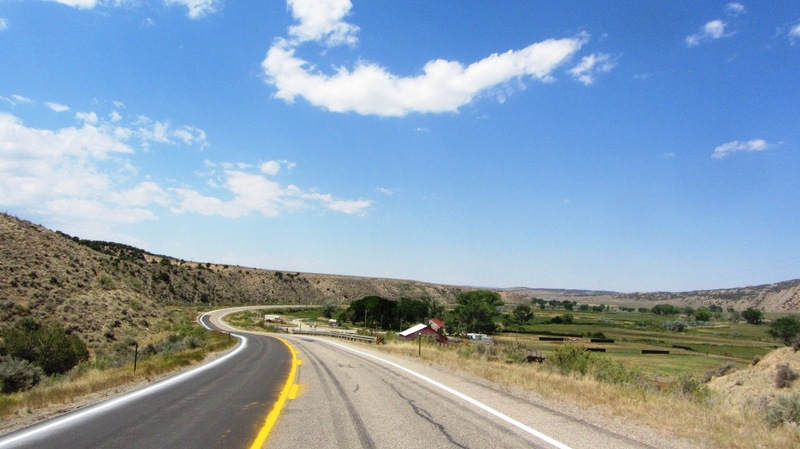 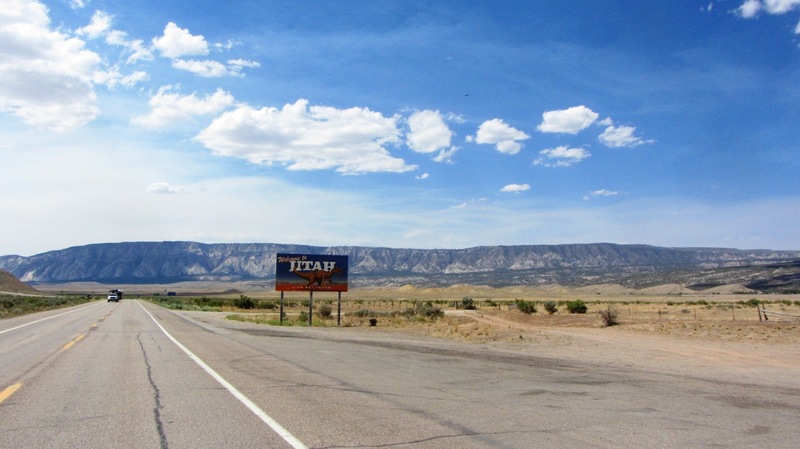 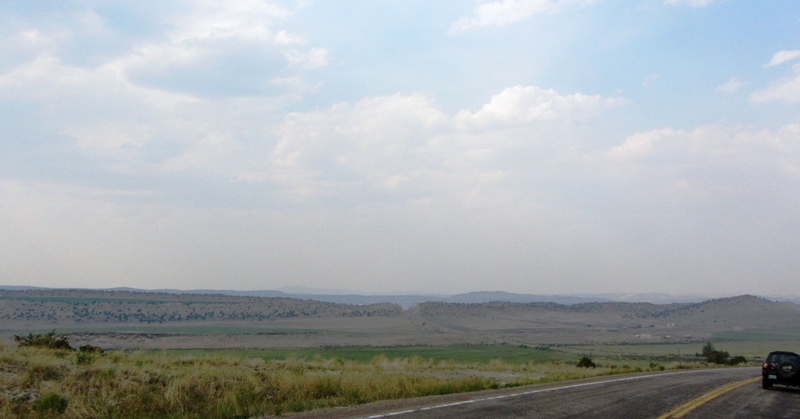 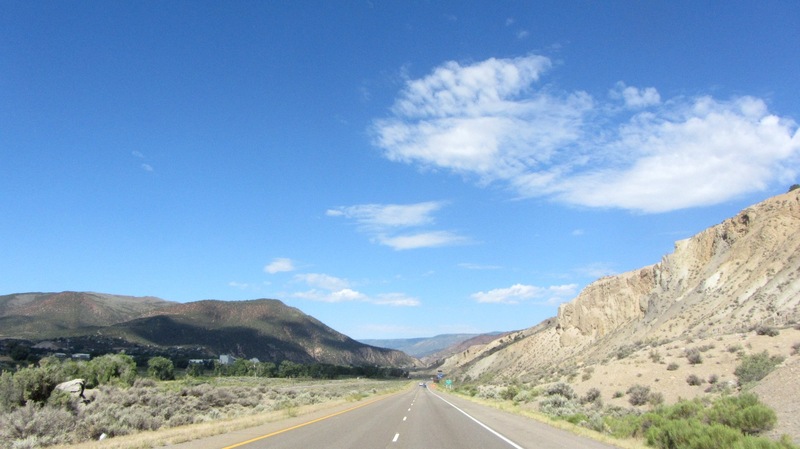 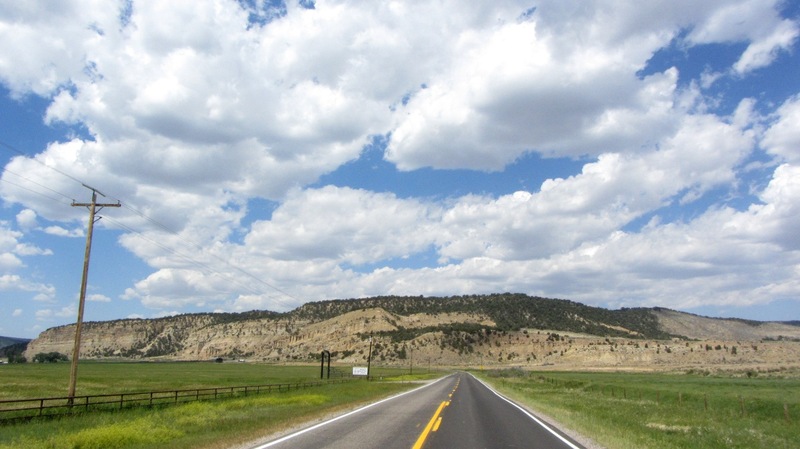 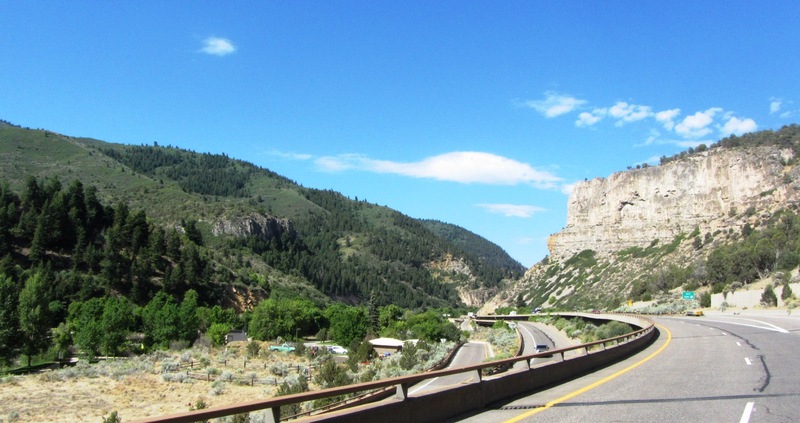 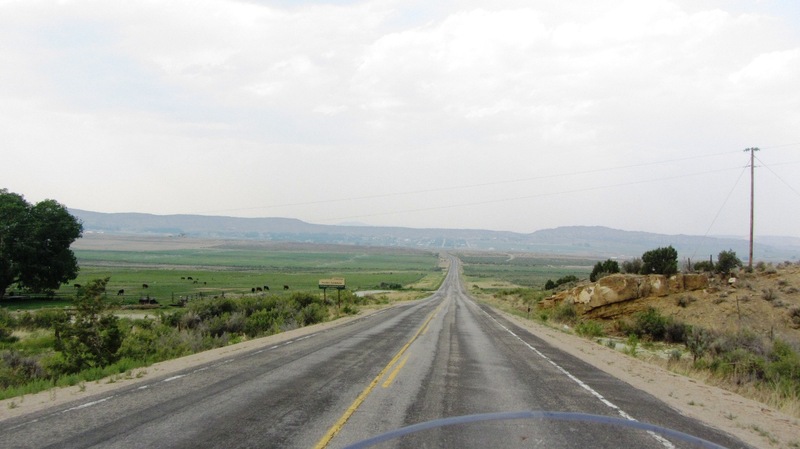 On Wednesday, June 28th, I departed from Avon and headed west along I-70 to Rifle, where I turned north on CO-13. 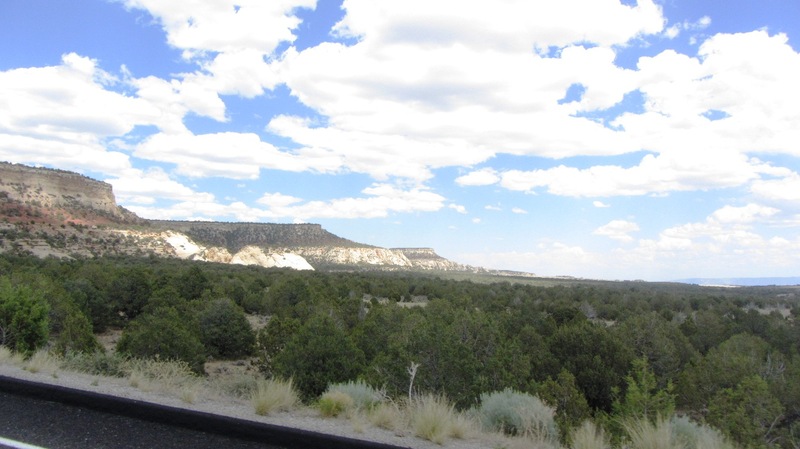 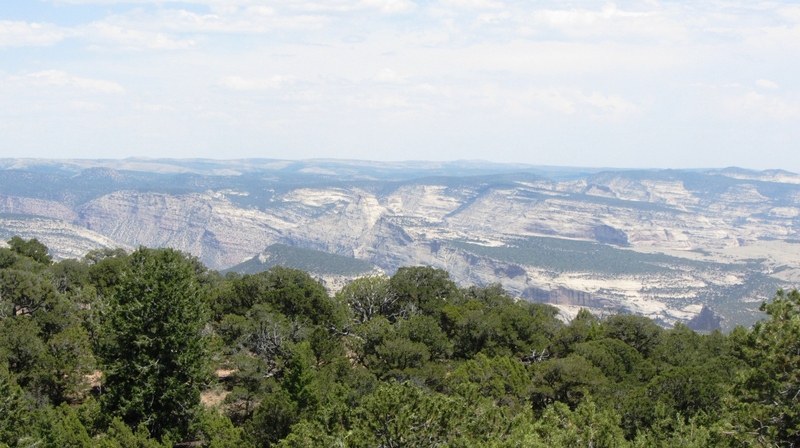 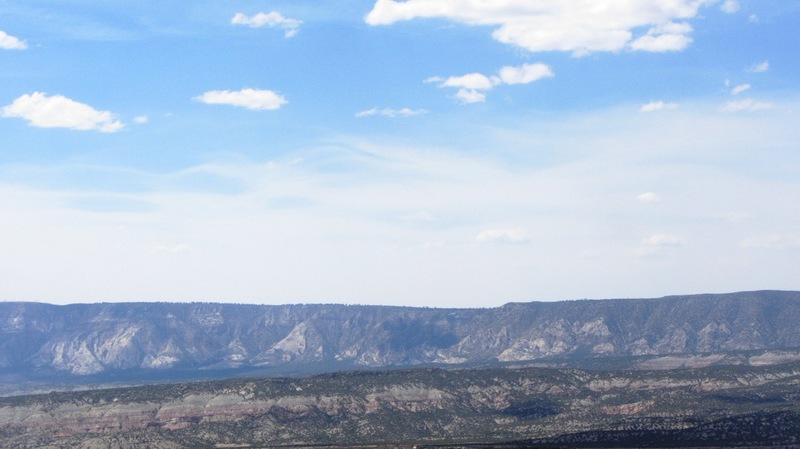 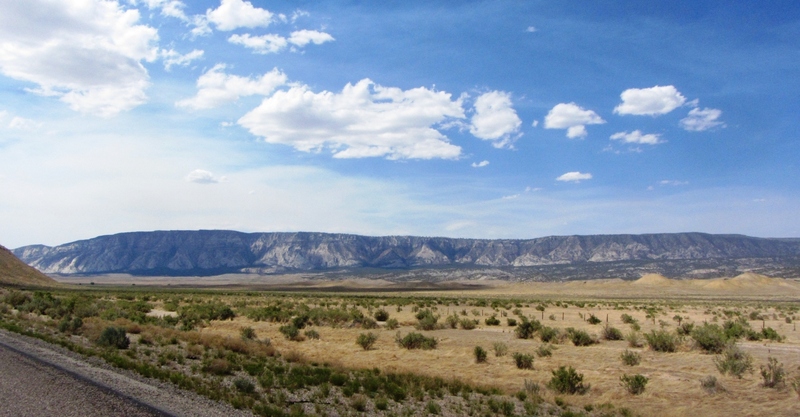 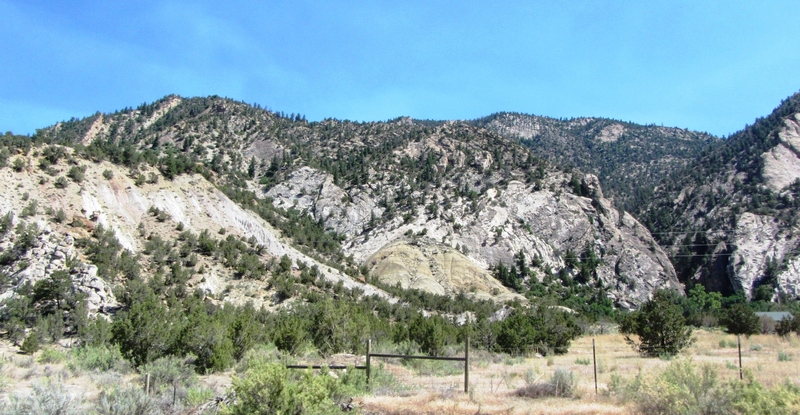 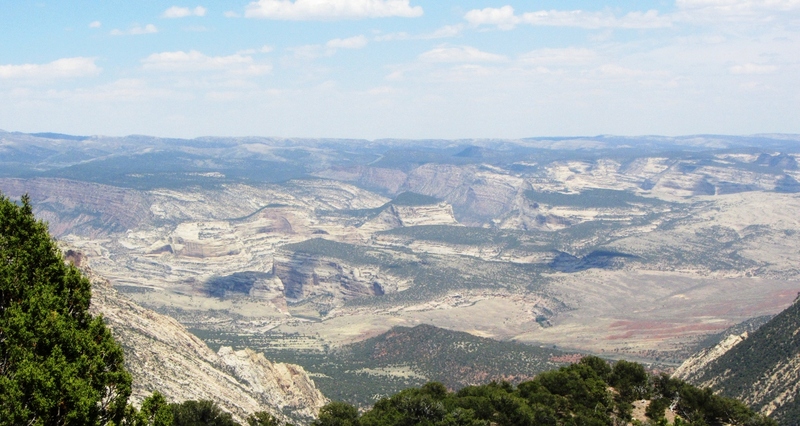 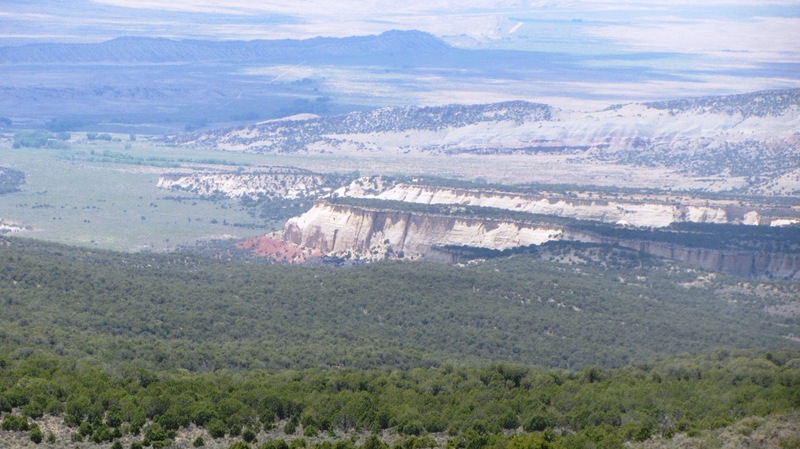 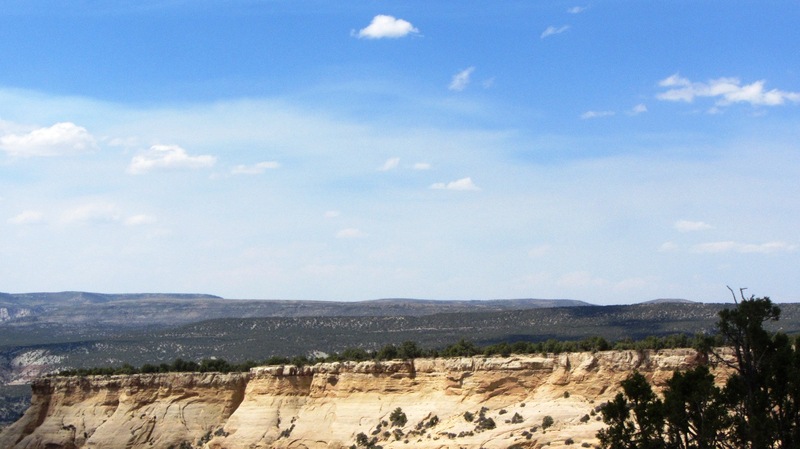 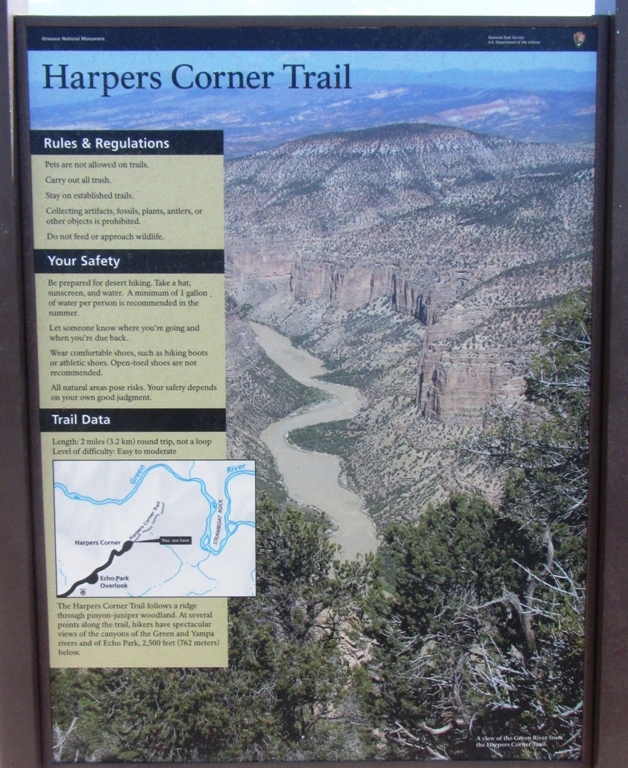 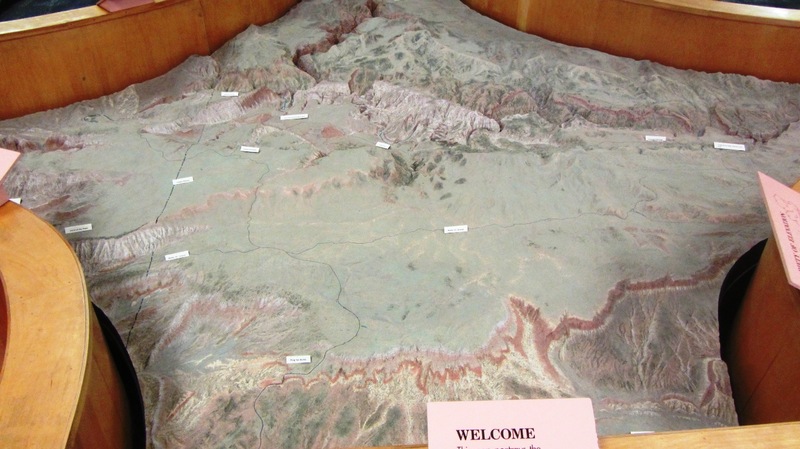 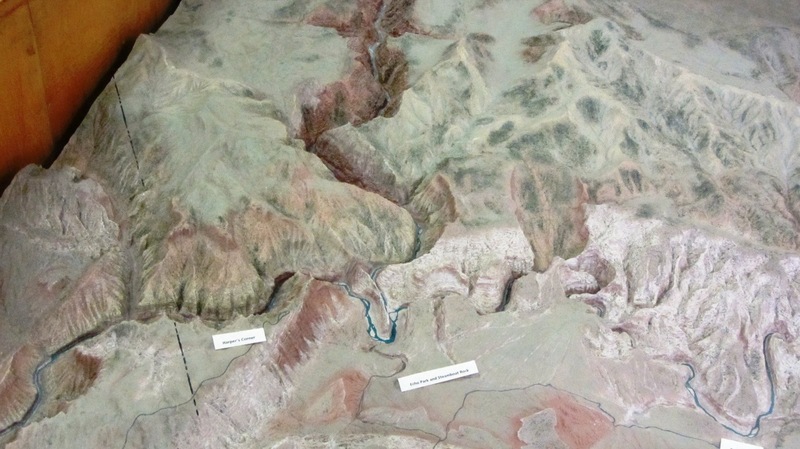 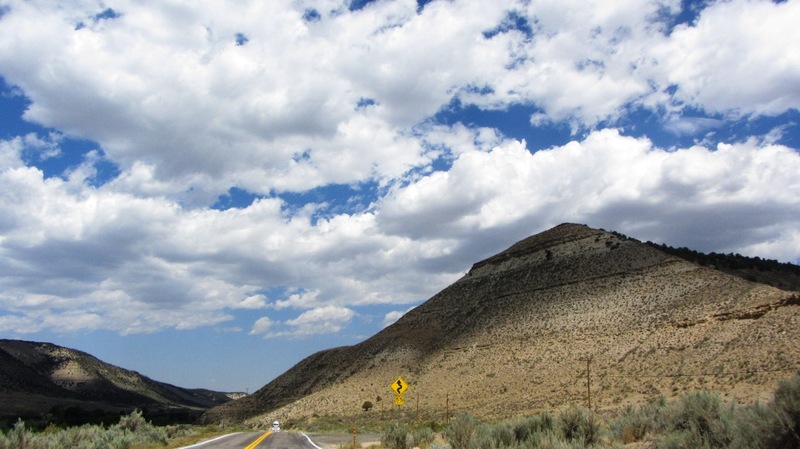 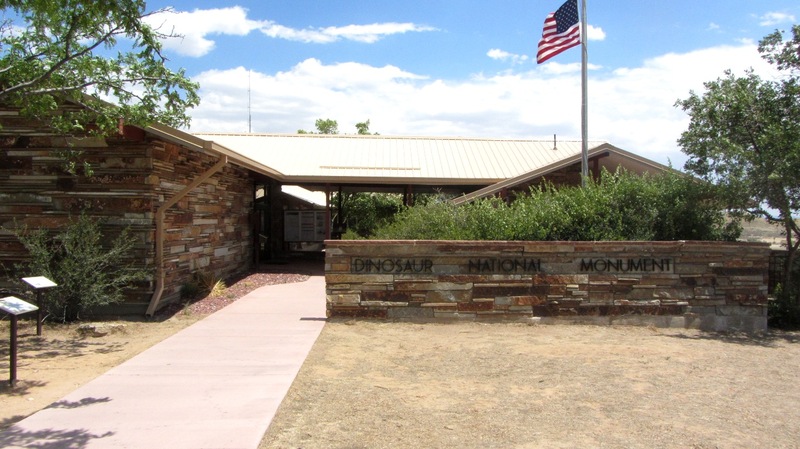 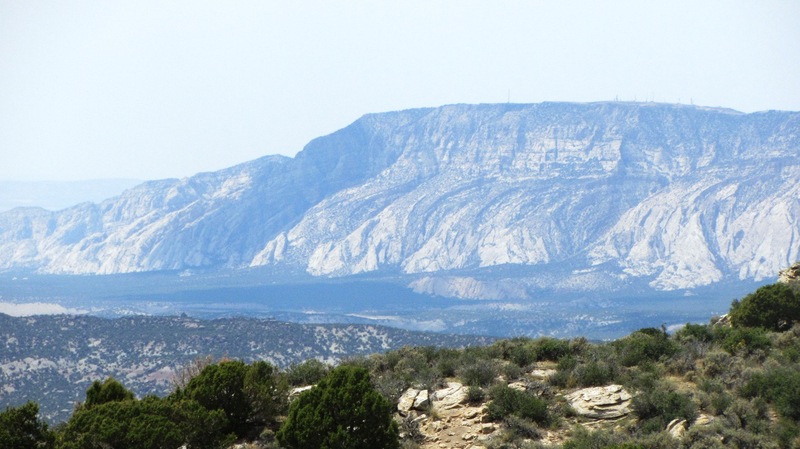 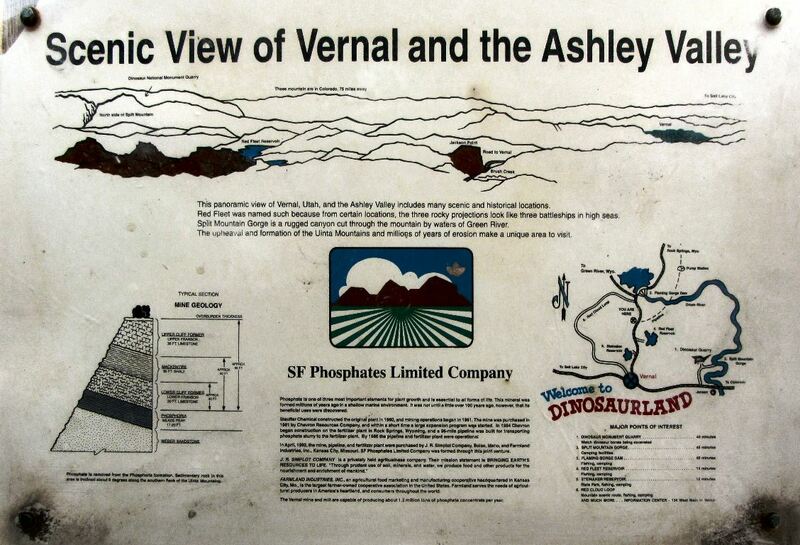 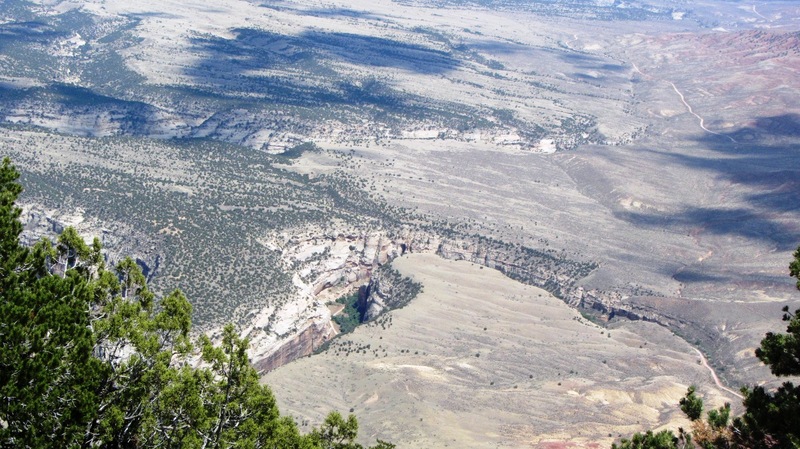 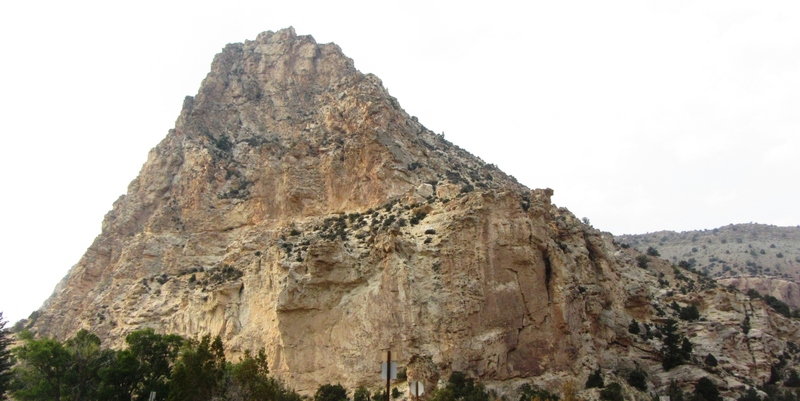 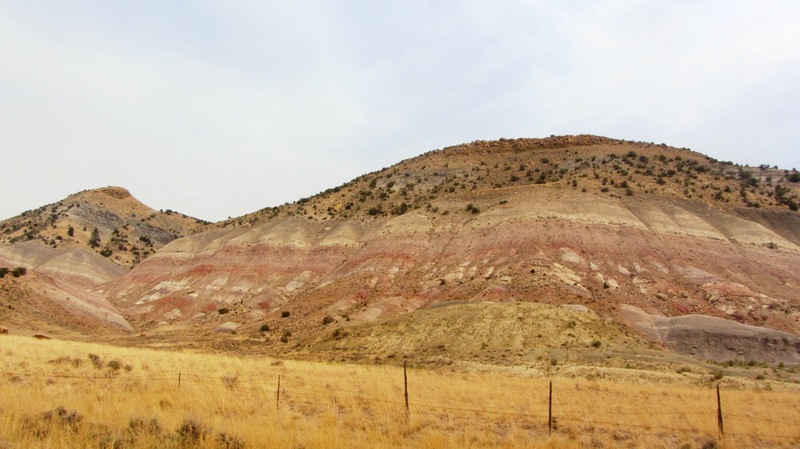 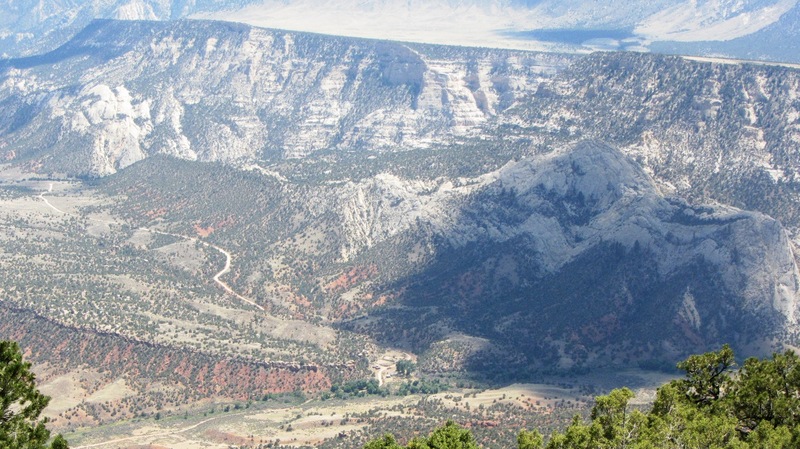 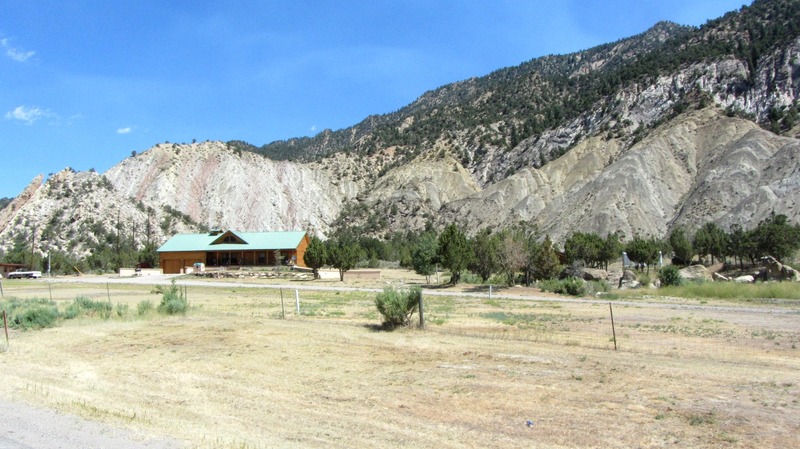 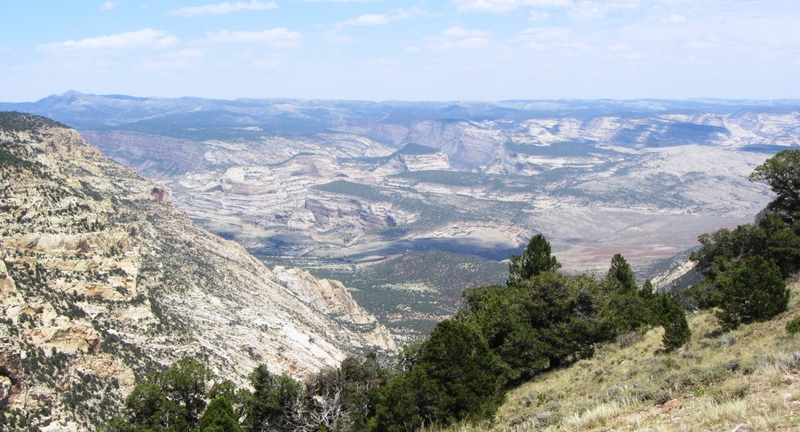 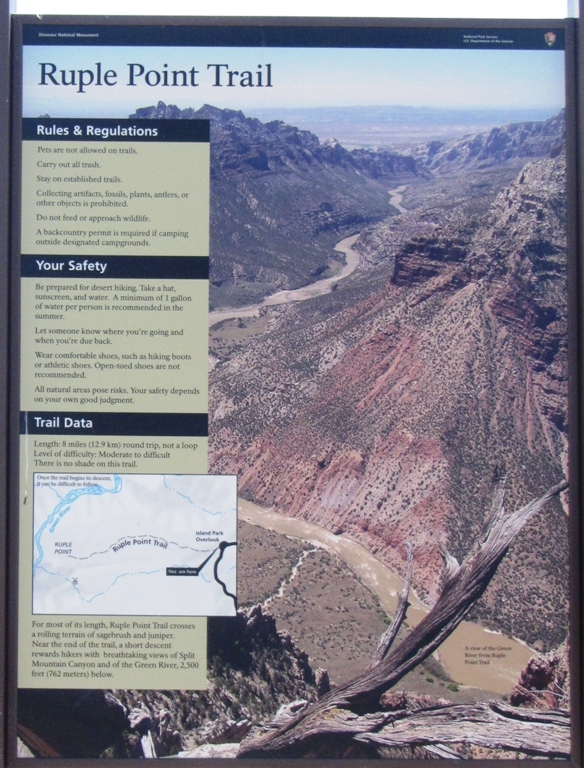 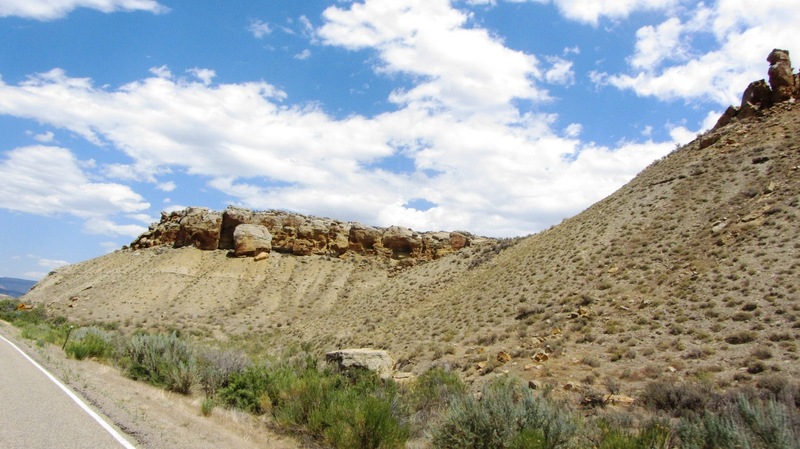 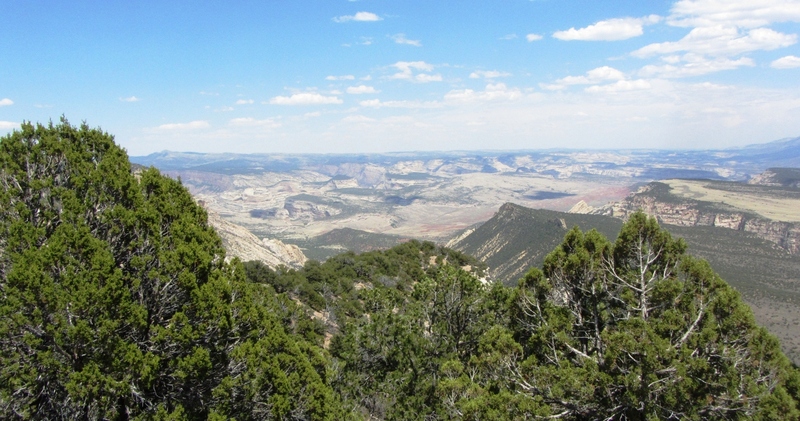 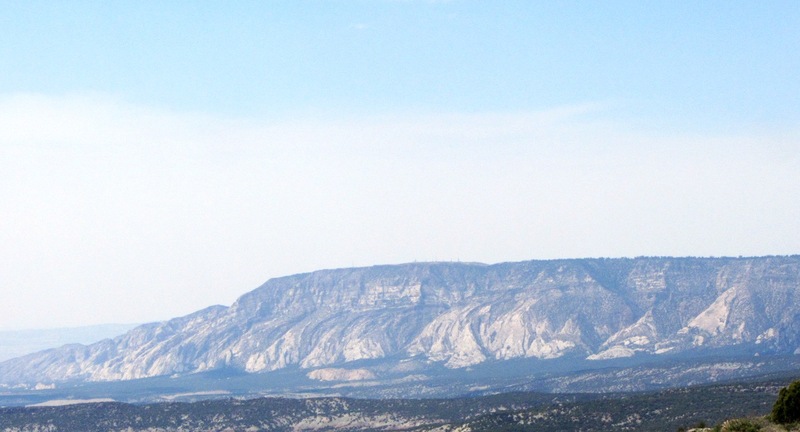 The first destination was the Dinosaur National Monument on the Utah border. 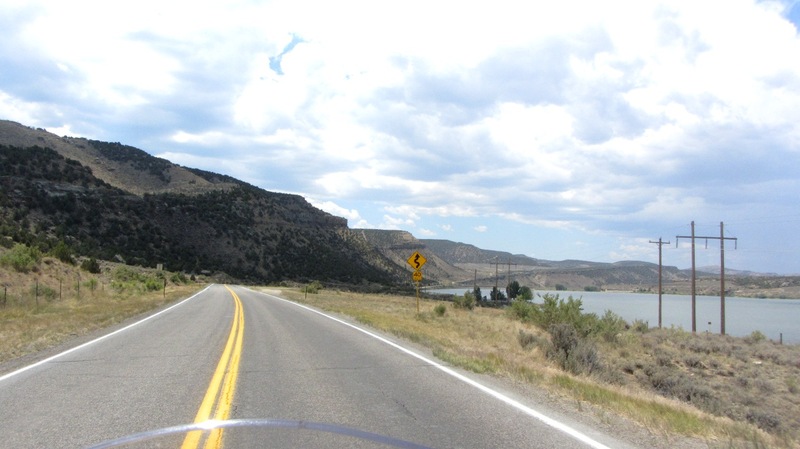 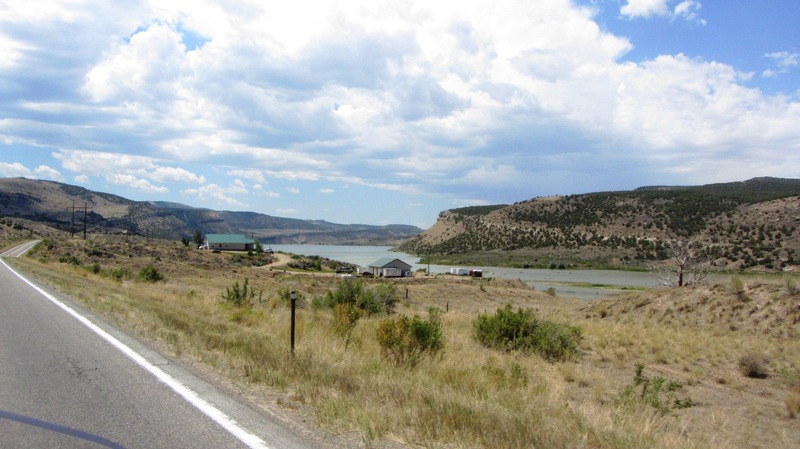 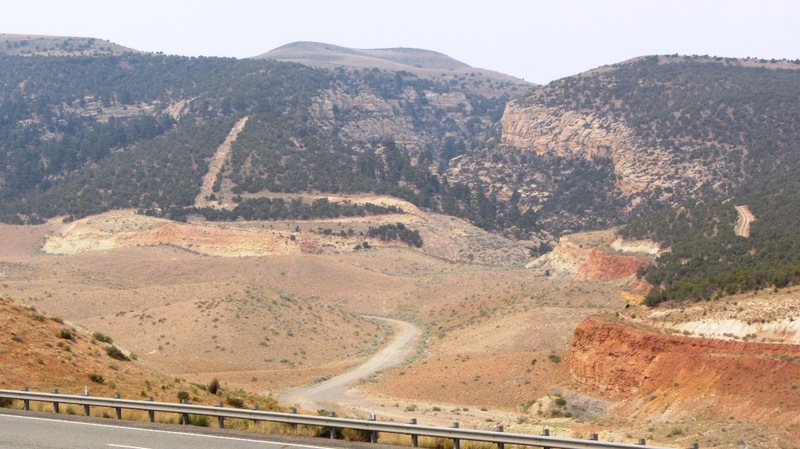 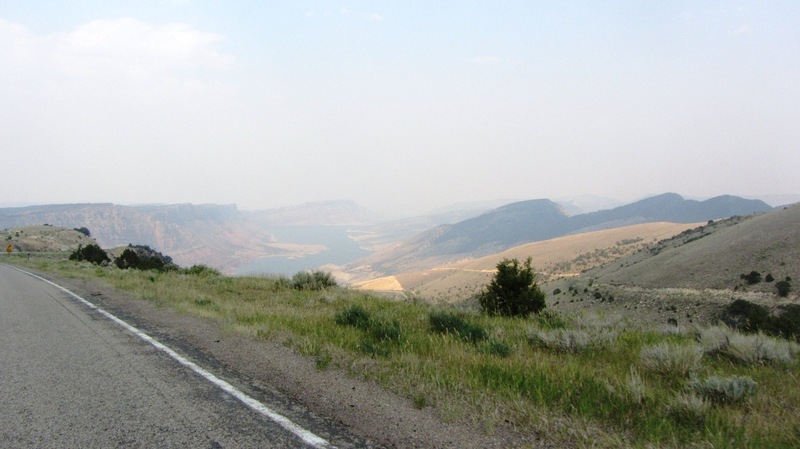 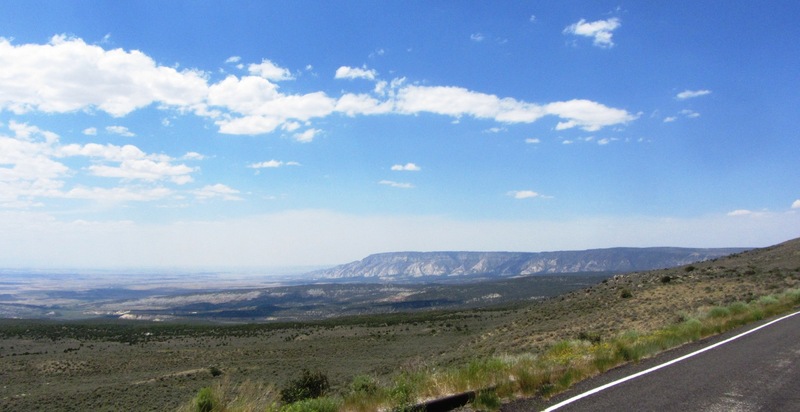 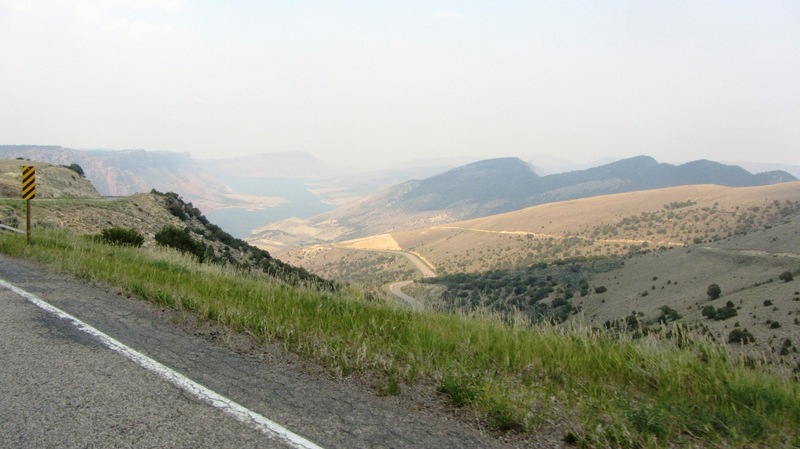 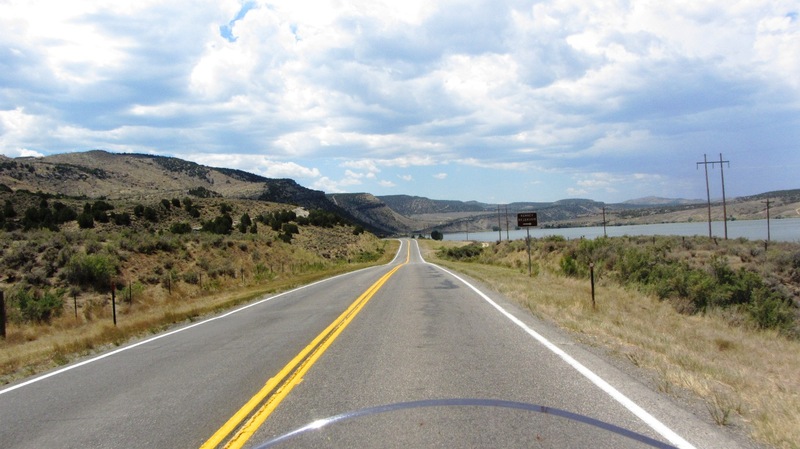 After crossing the northeastern corner of Utah, I also passed through the western side of the Flaming Gorge National Recreation Area. 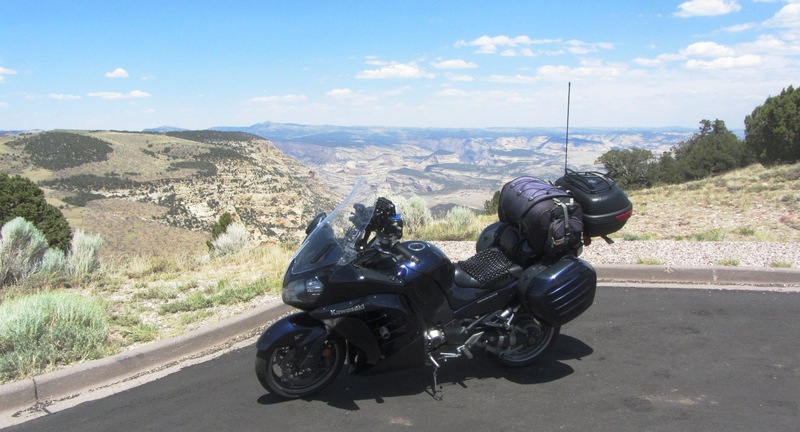 I stopped for the night in Green River, Wyoming. 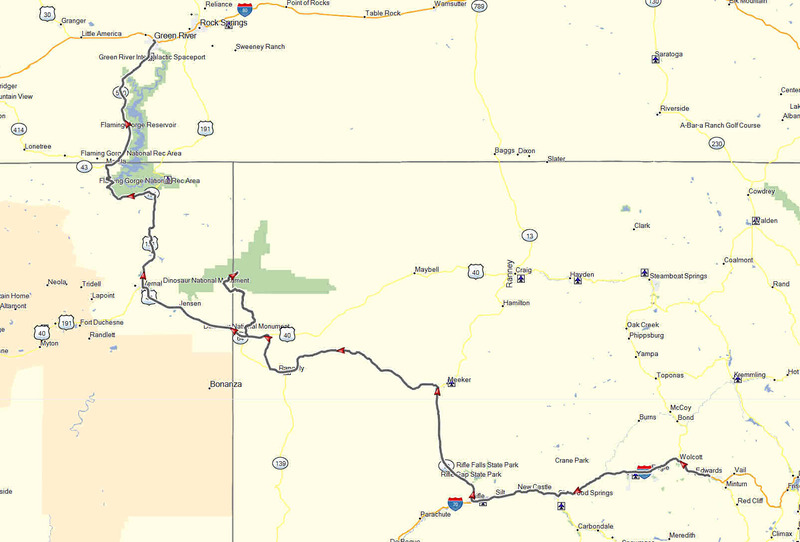 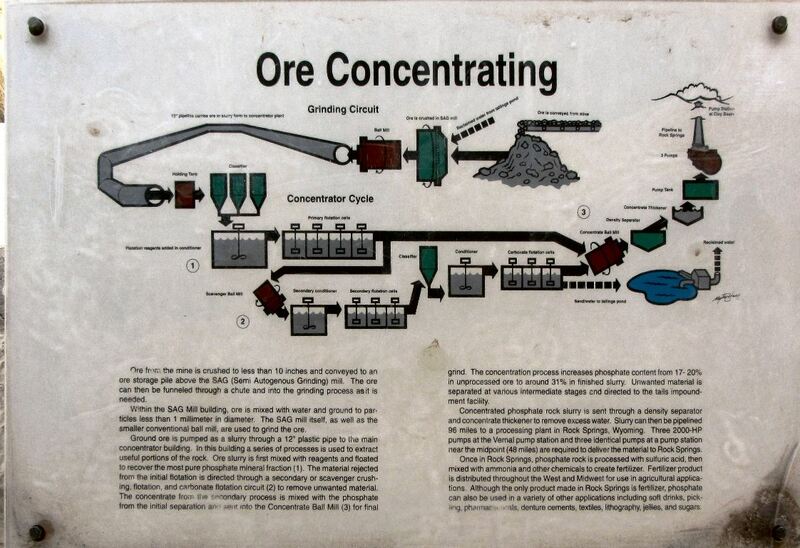 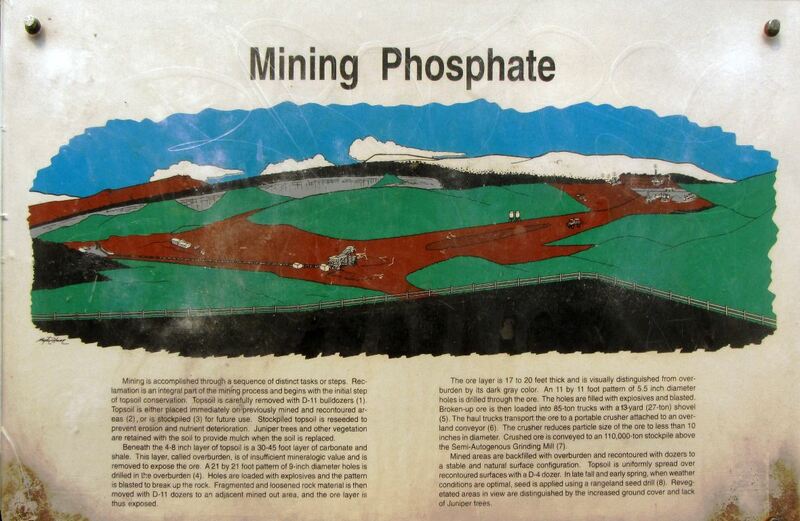 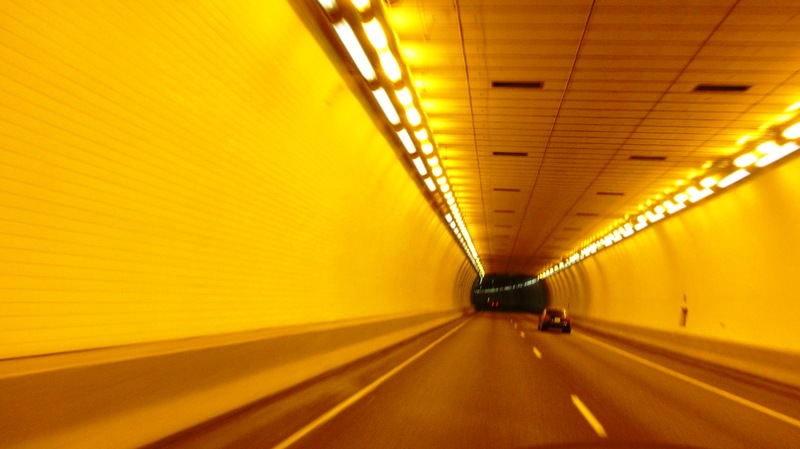 My travelogue report for this day’s excursion can be read here. 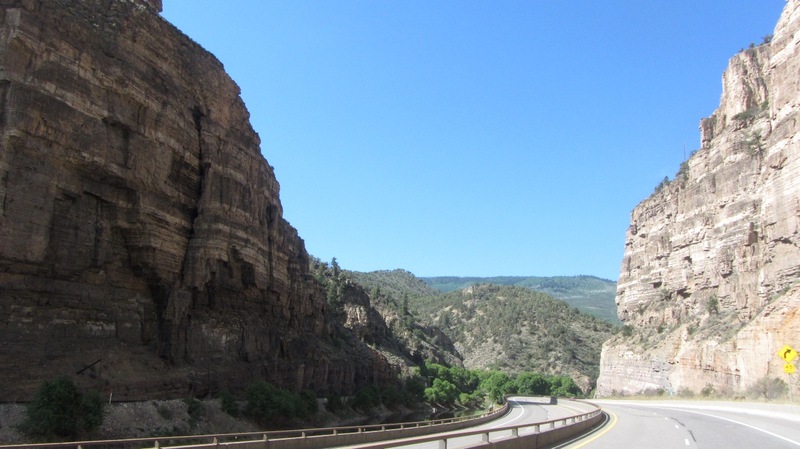 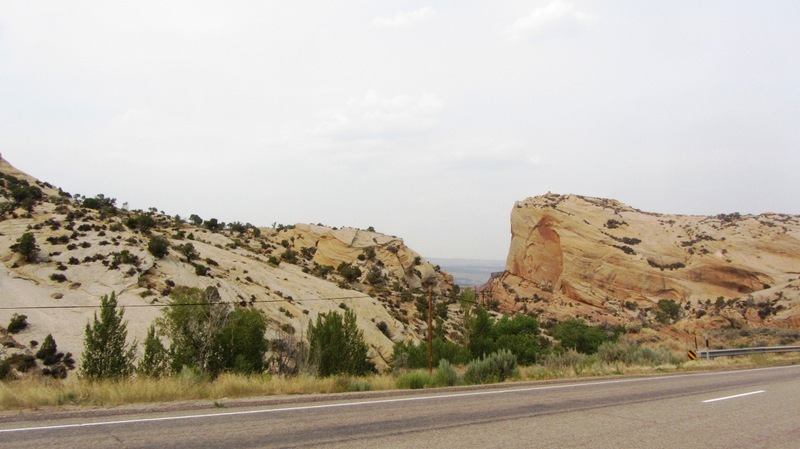 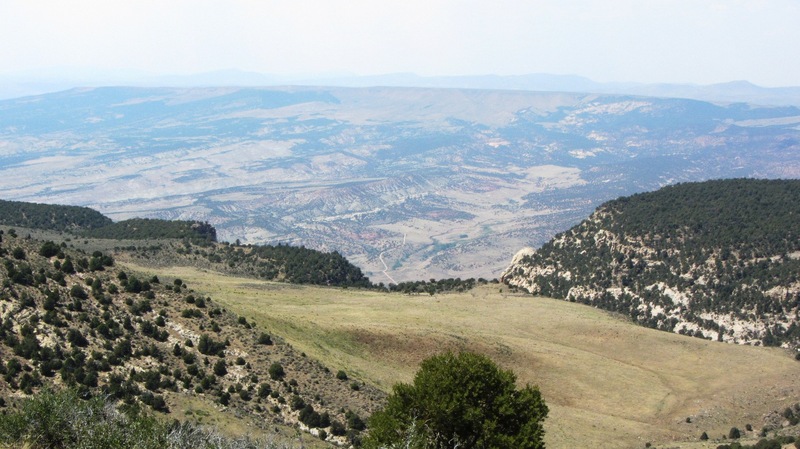 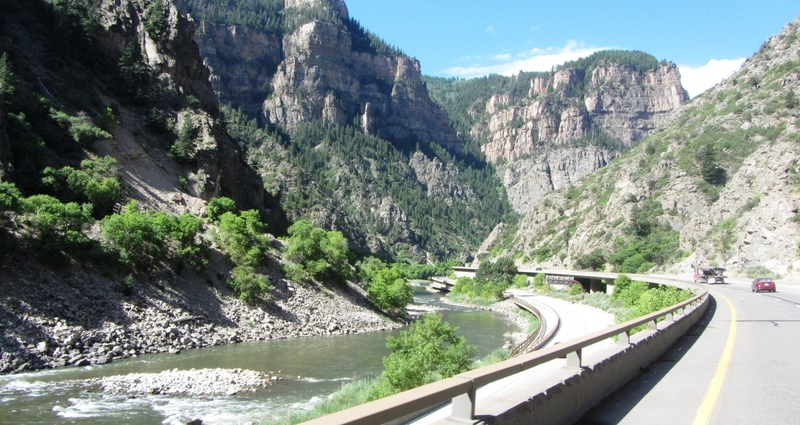 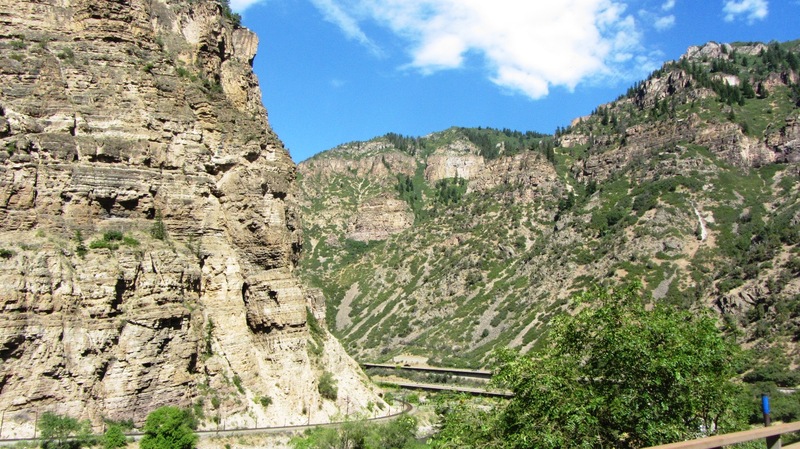 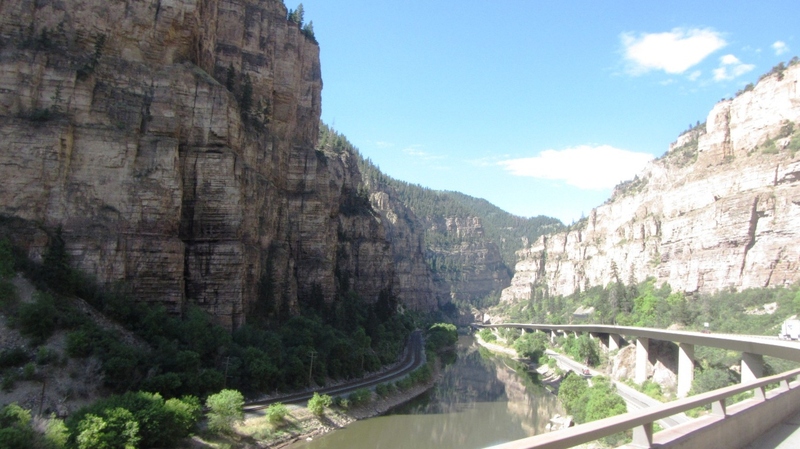 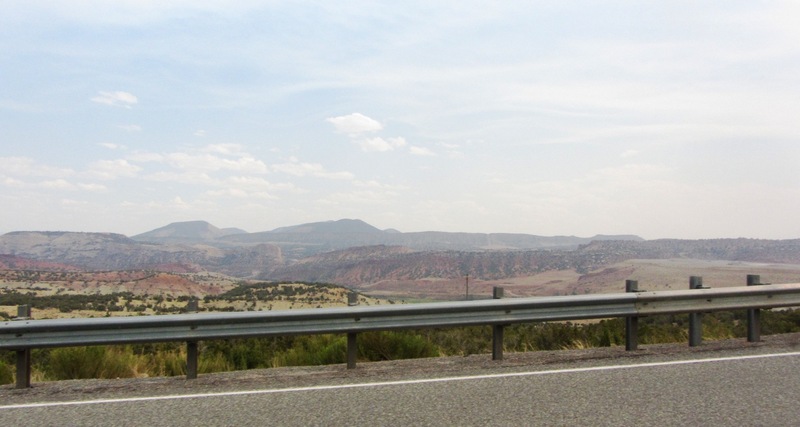 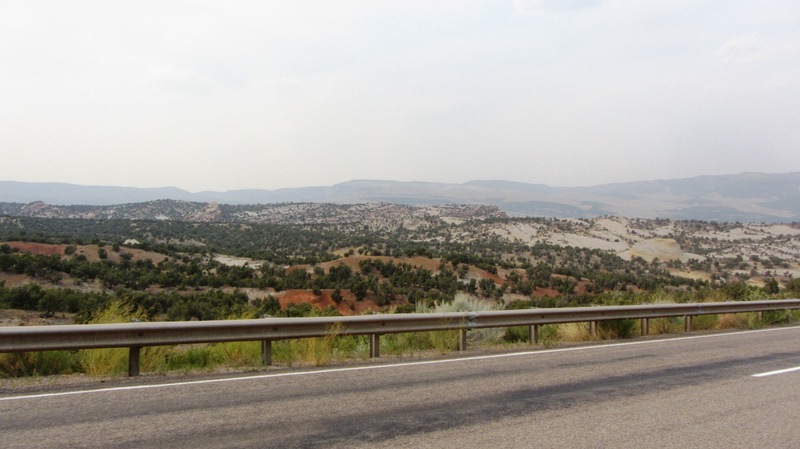 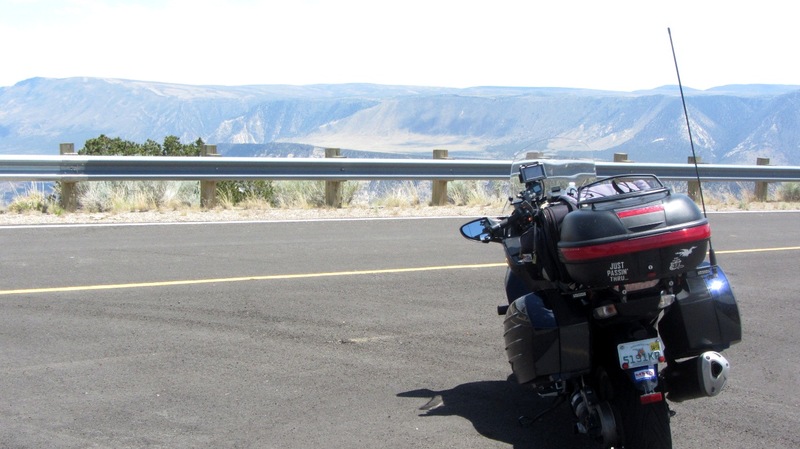 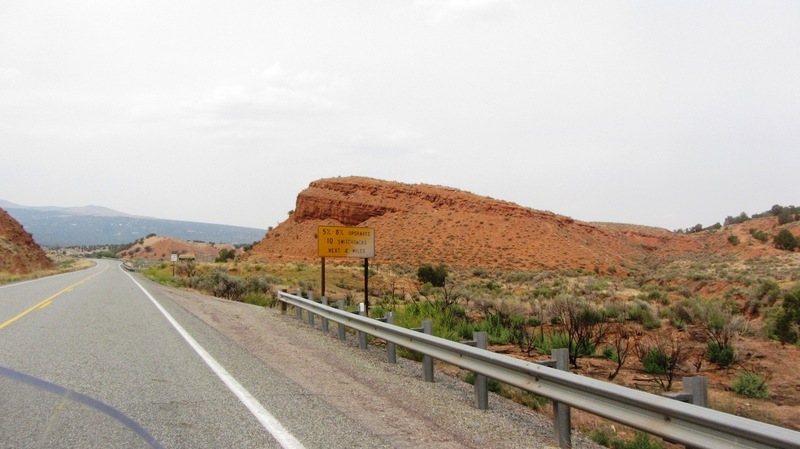 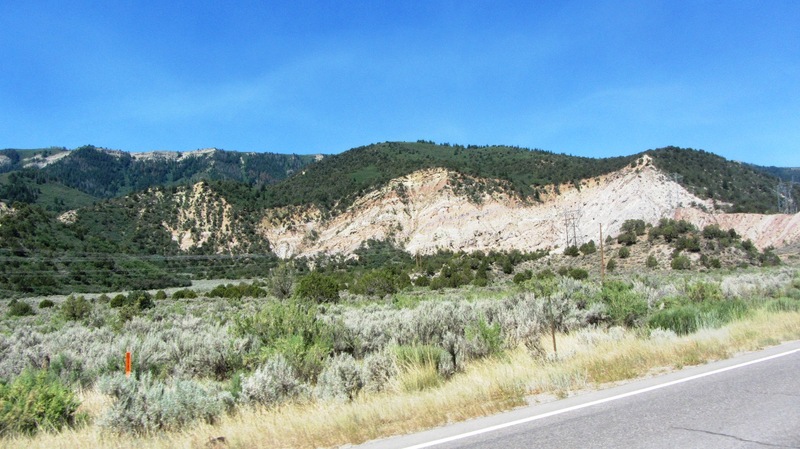 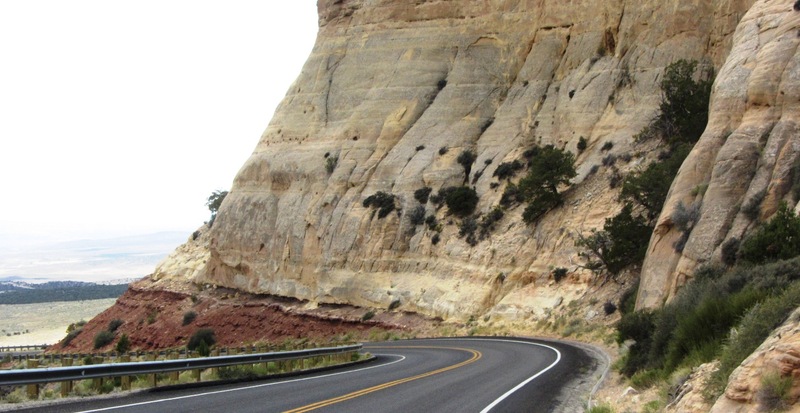 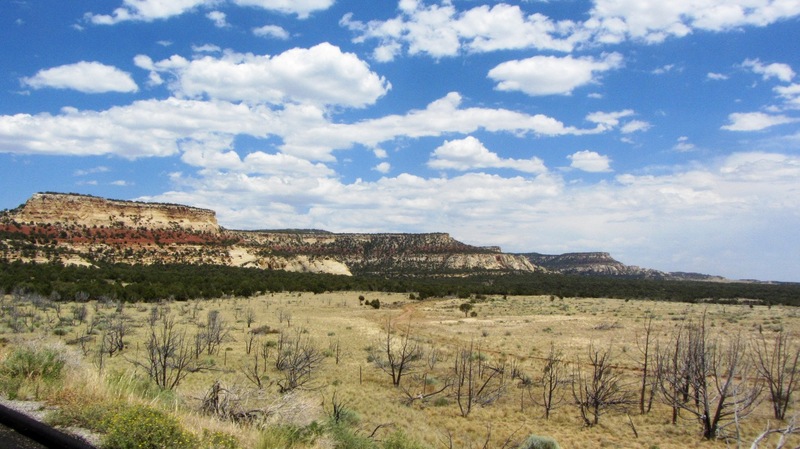 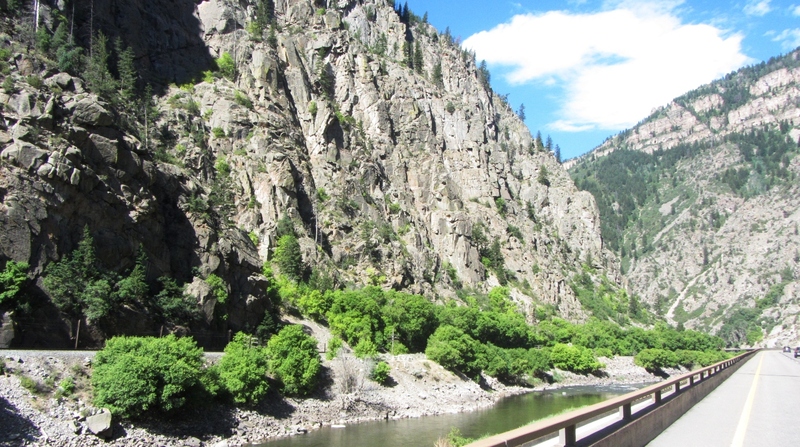 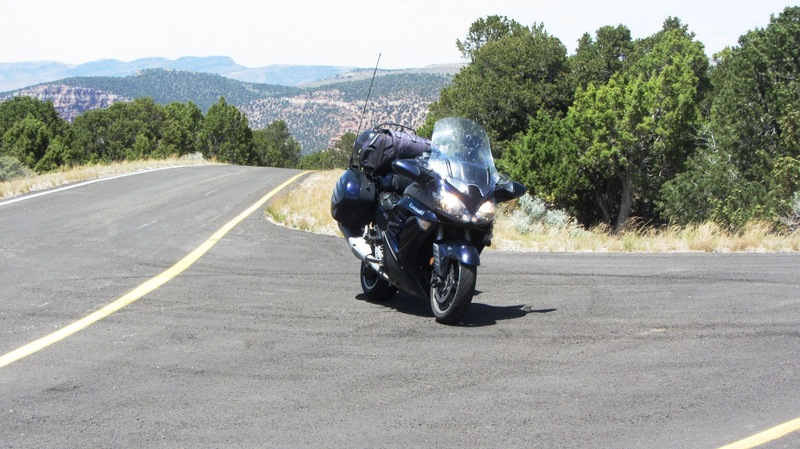 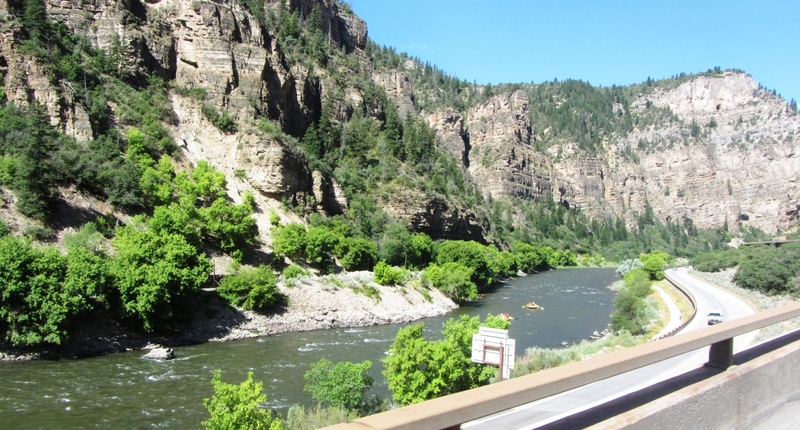 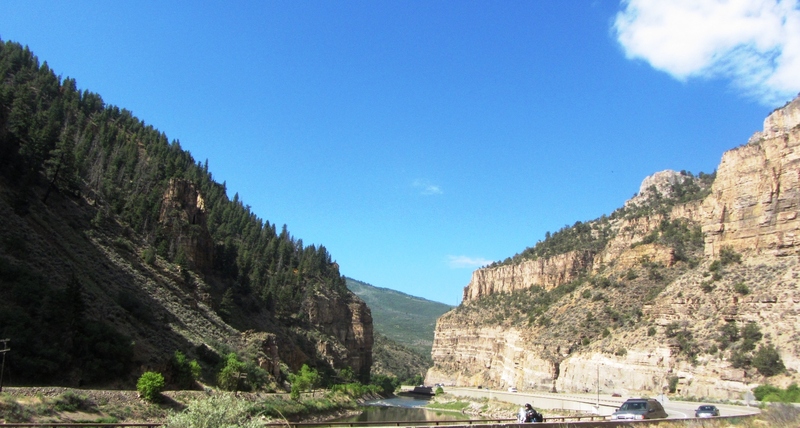 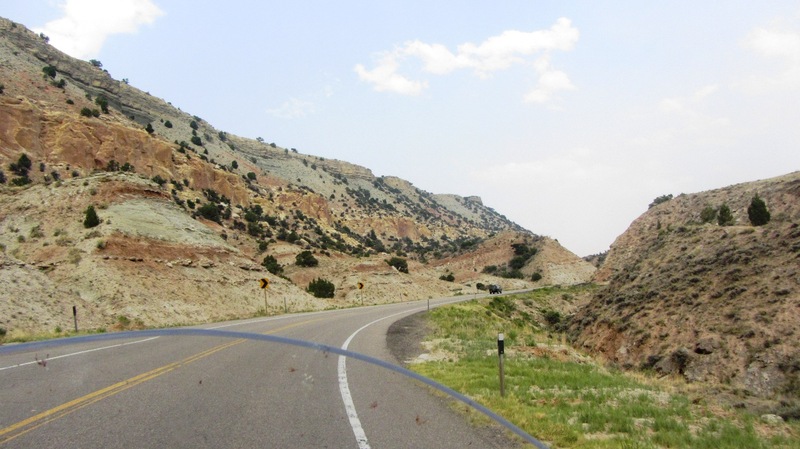 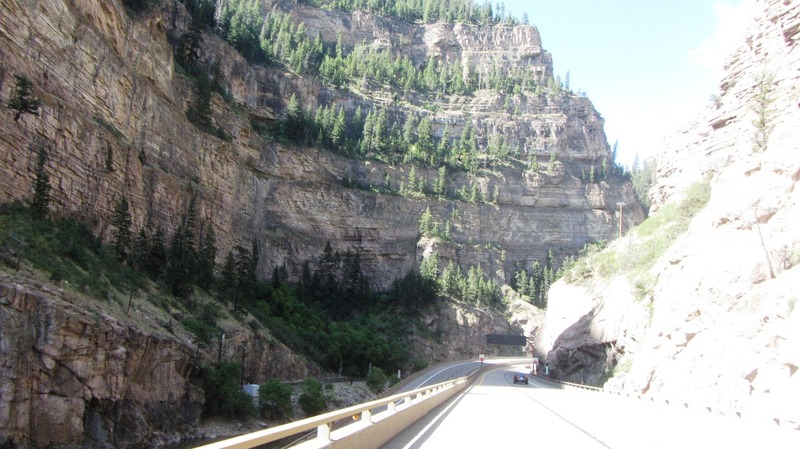 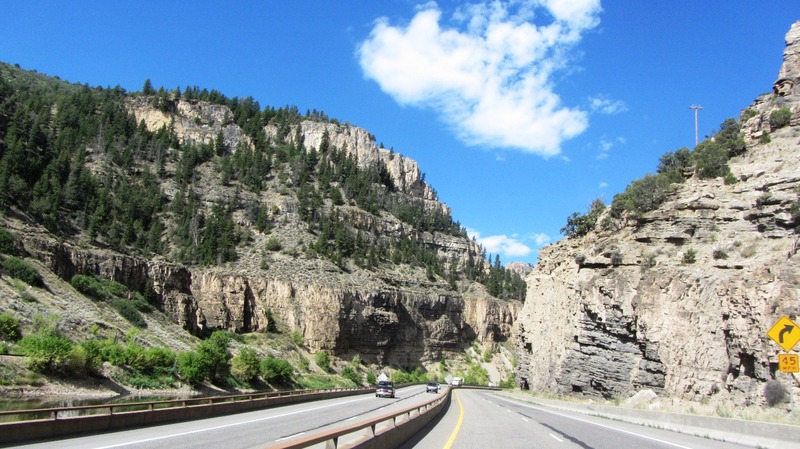 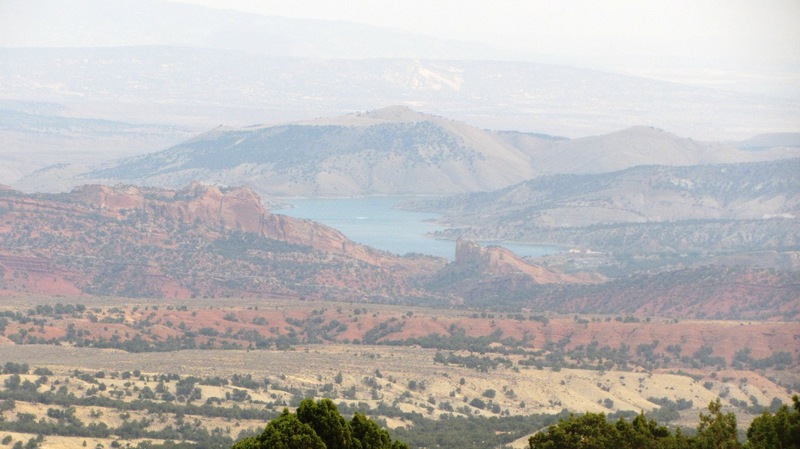 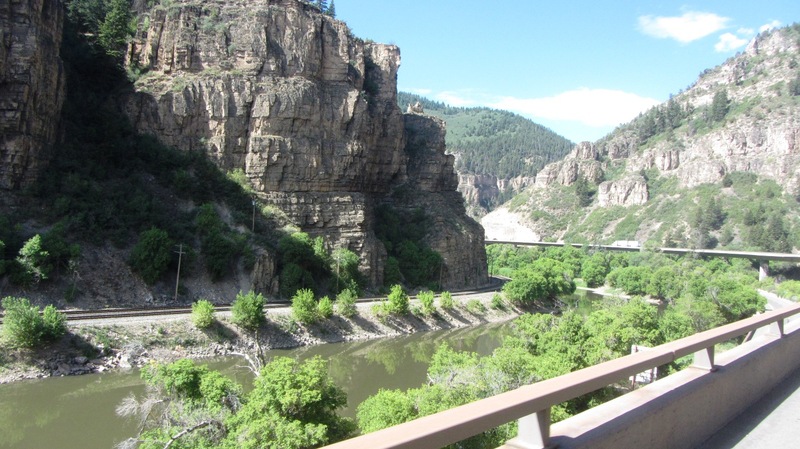 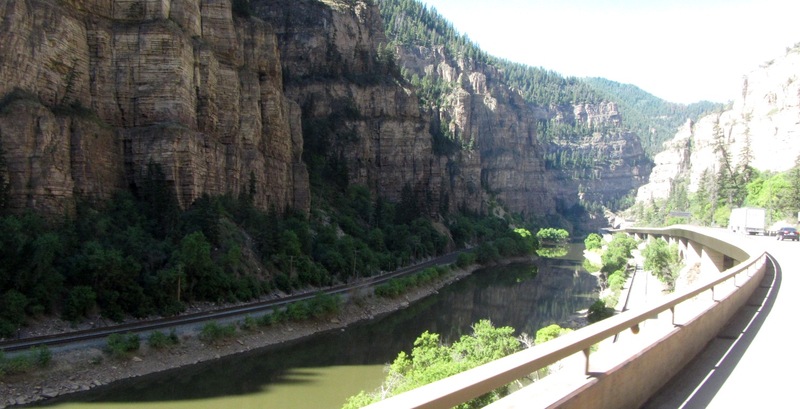 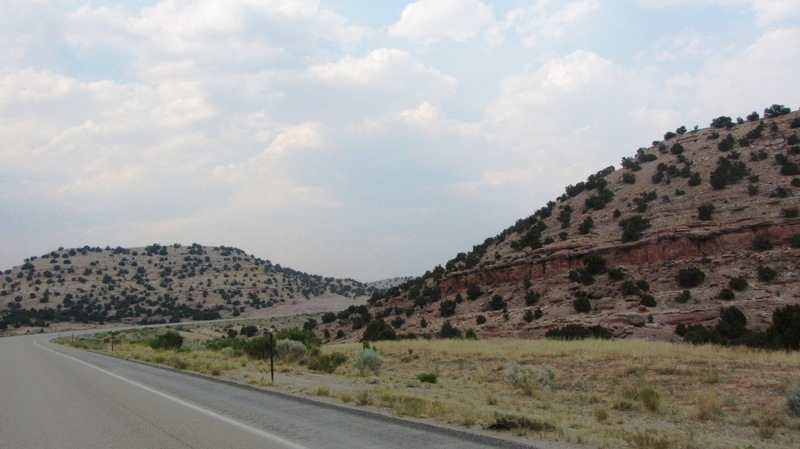 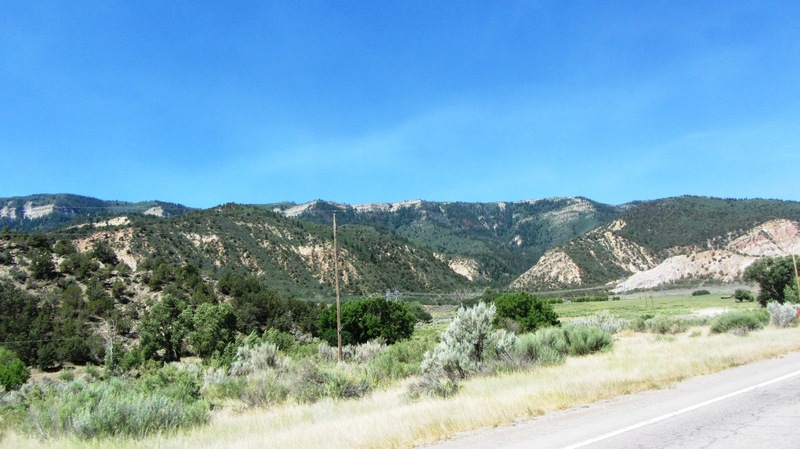 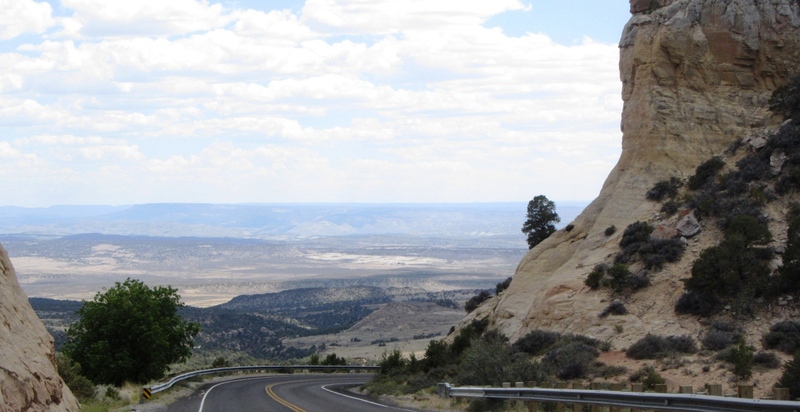 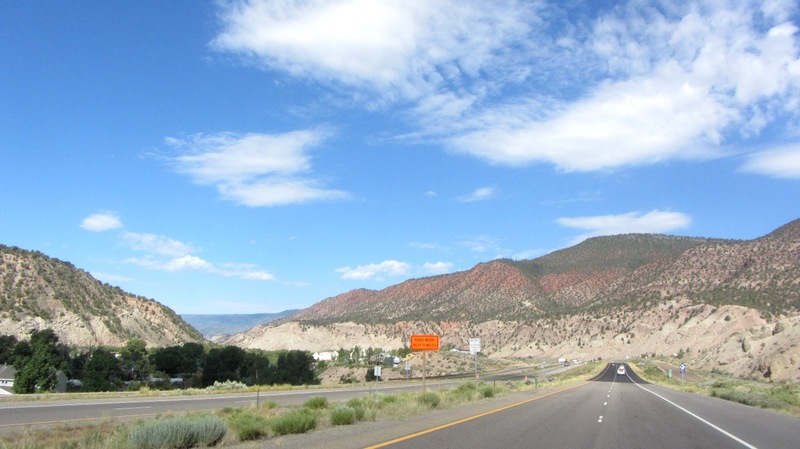 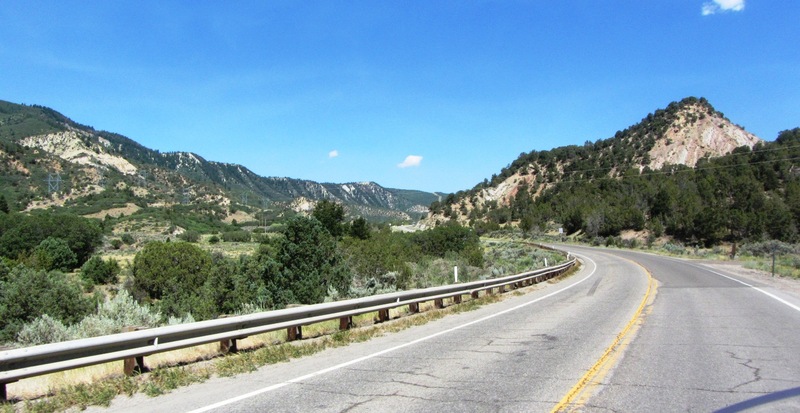 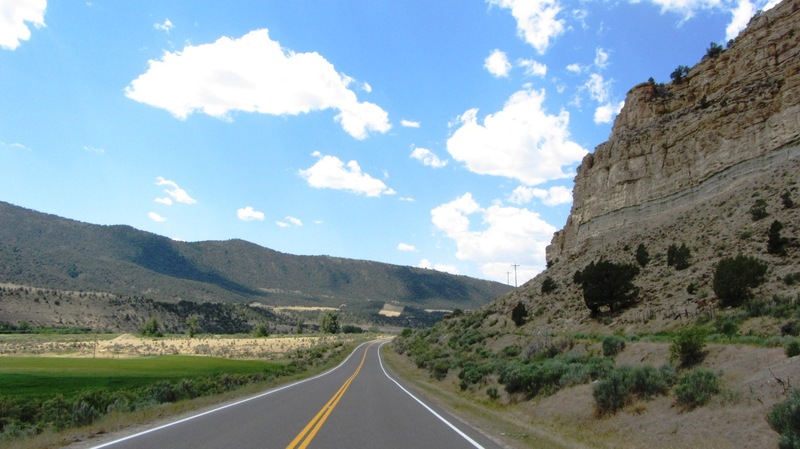 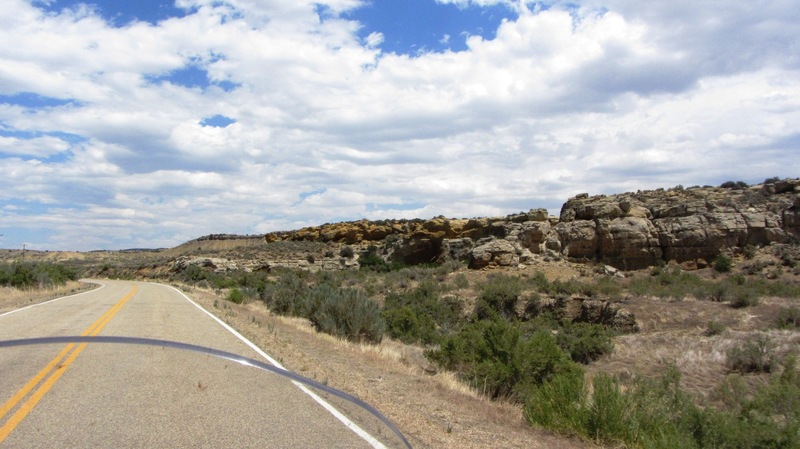 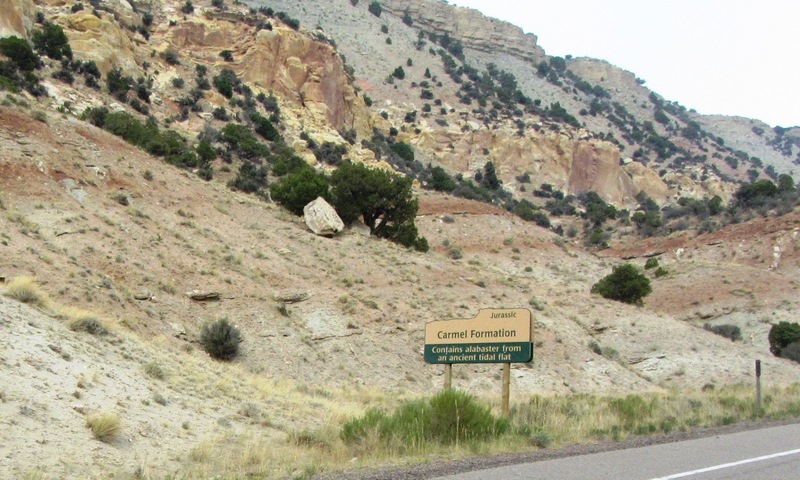 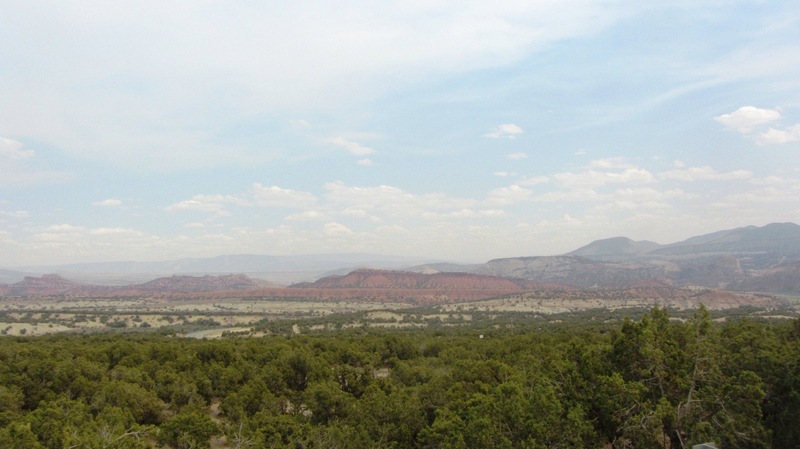 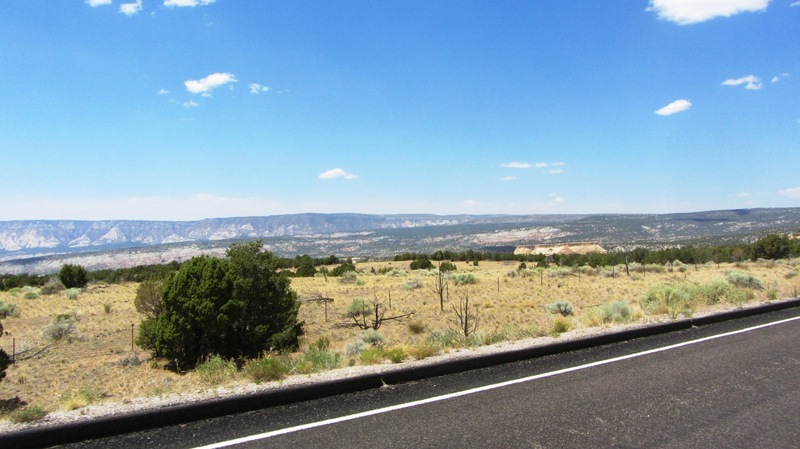 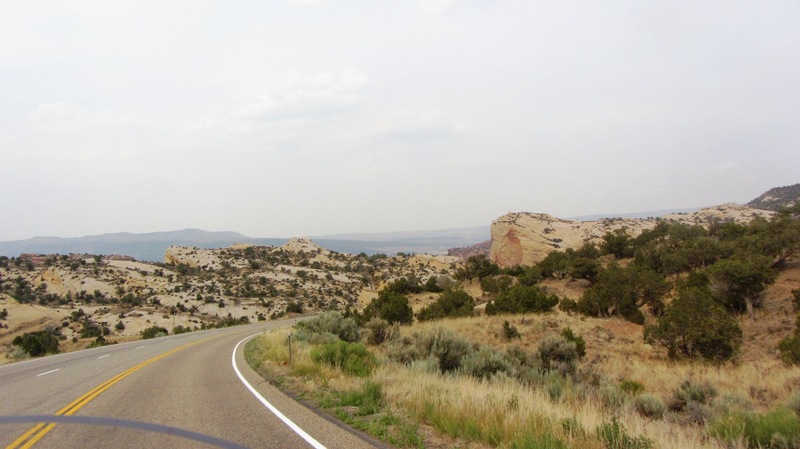 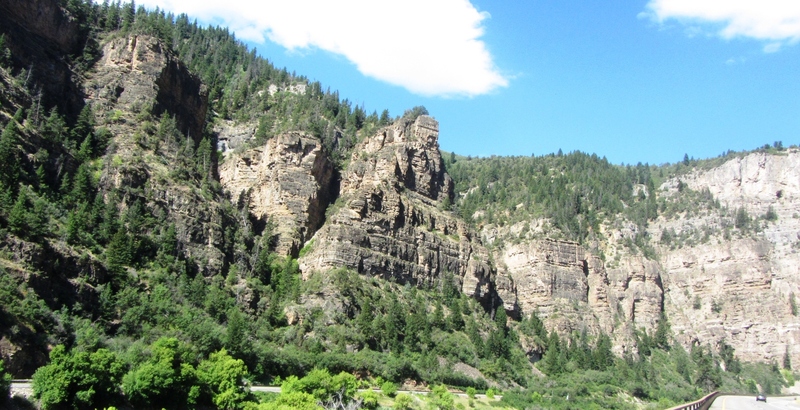 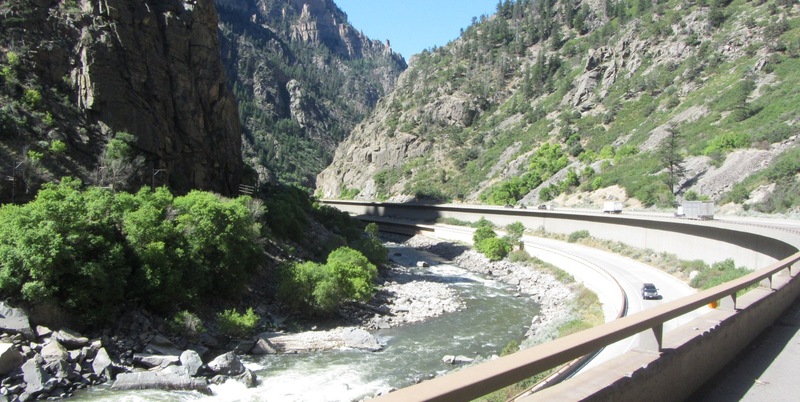 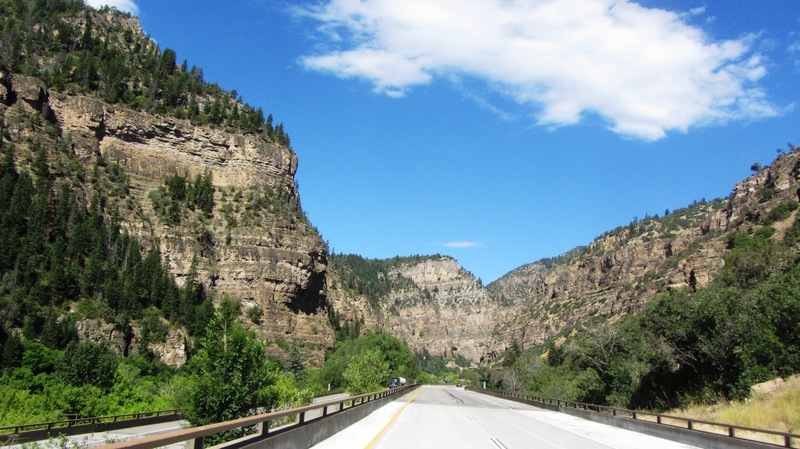 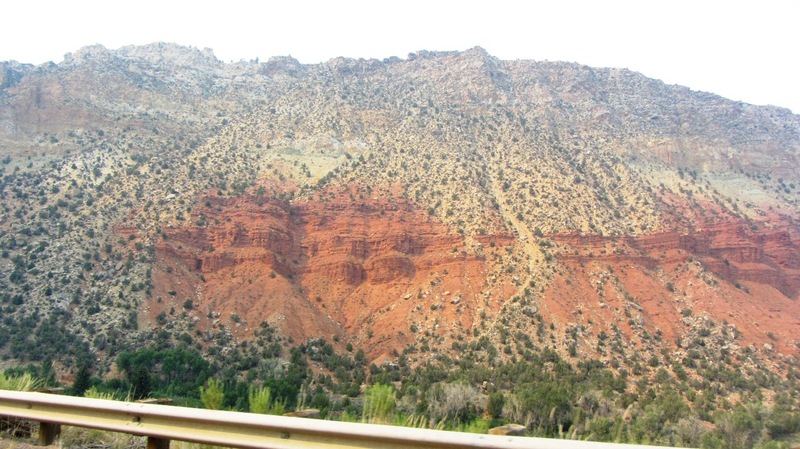 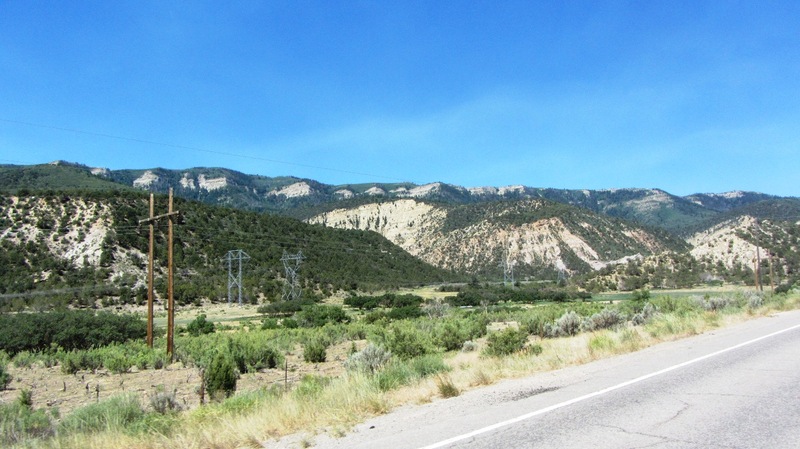 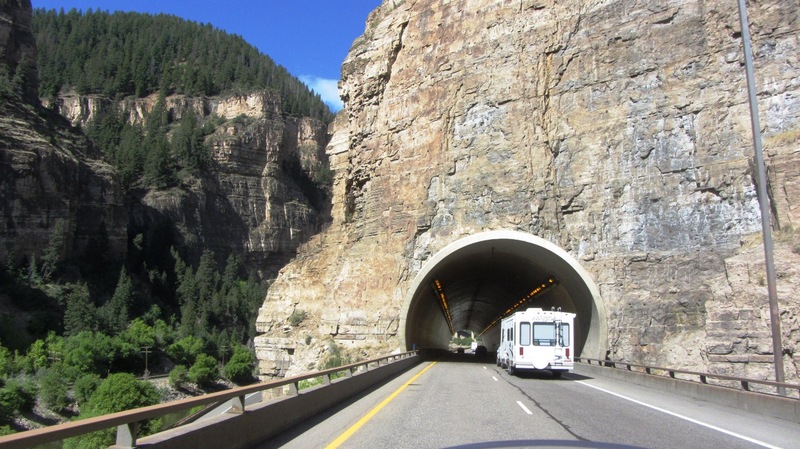 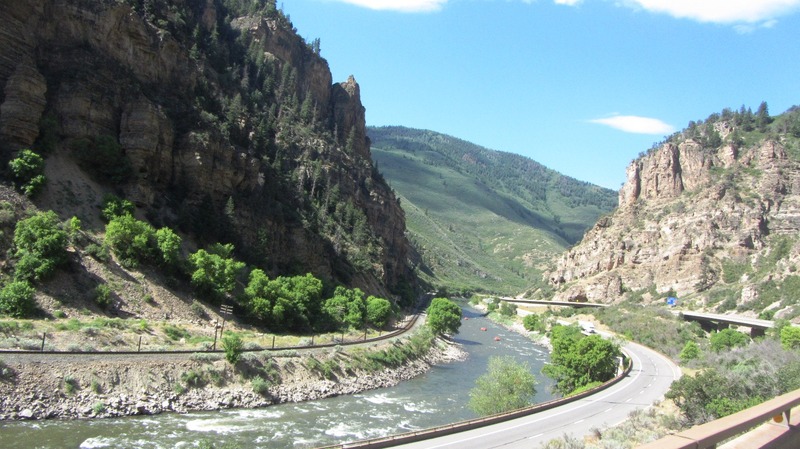 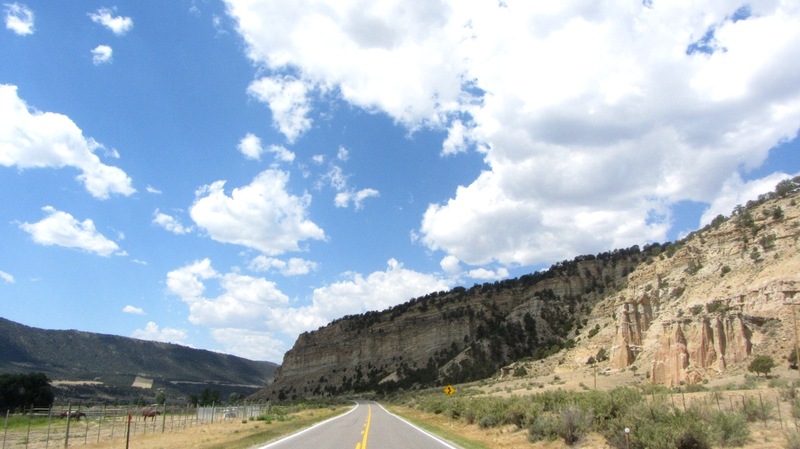 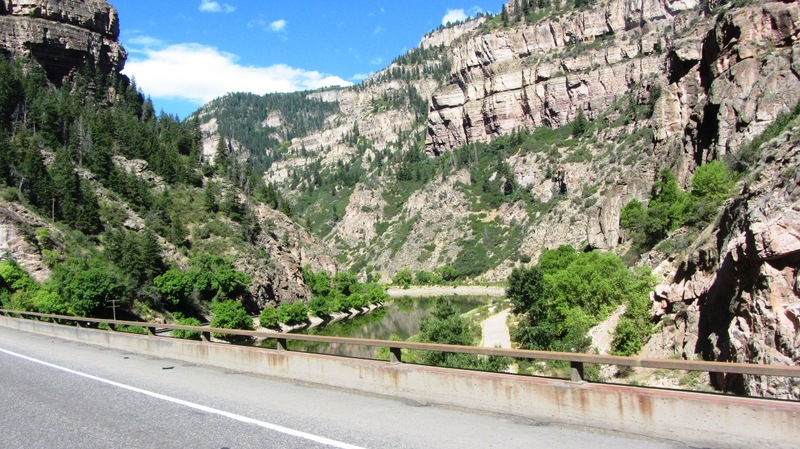 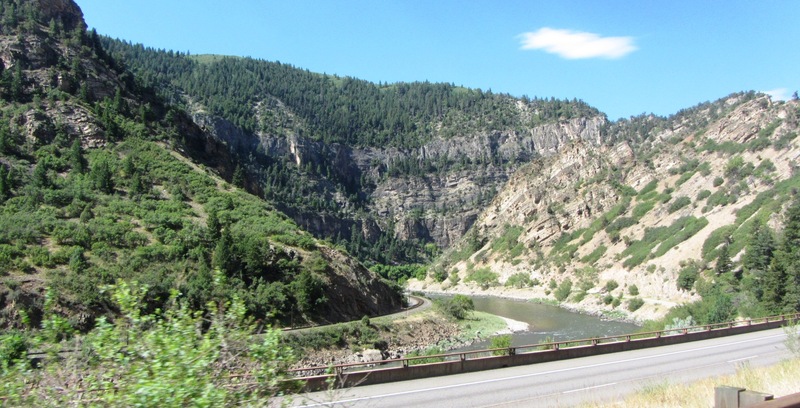 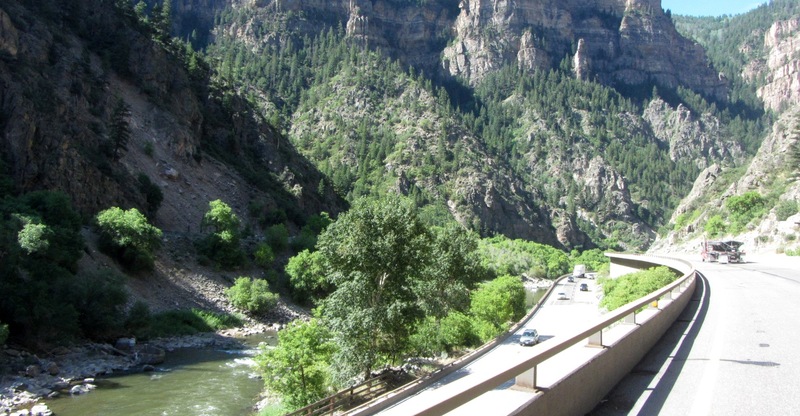 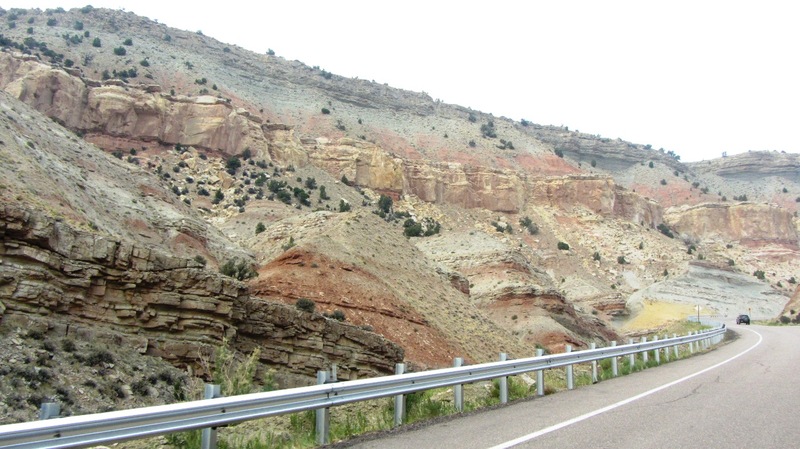 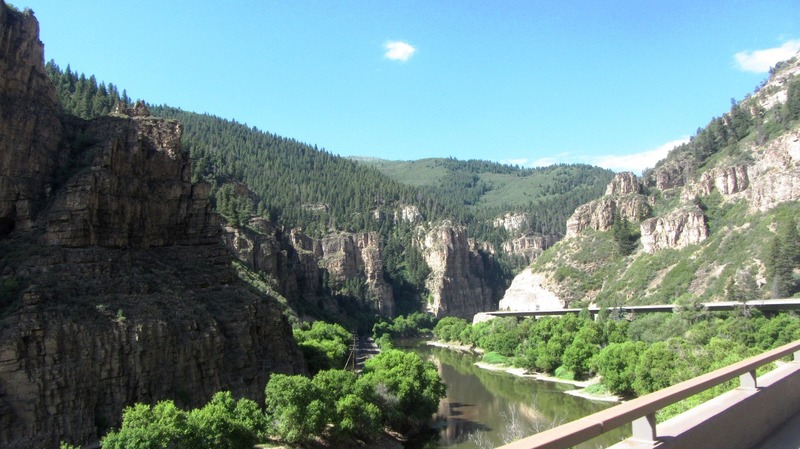 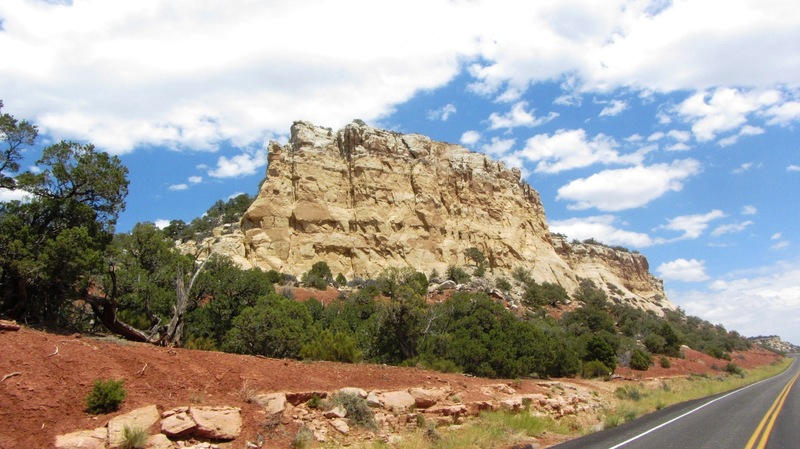 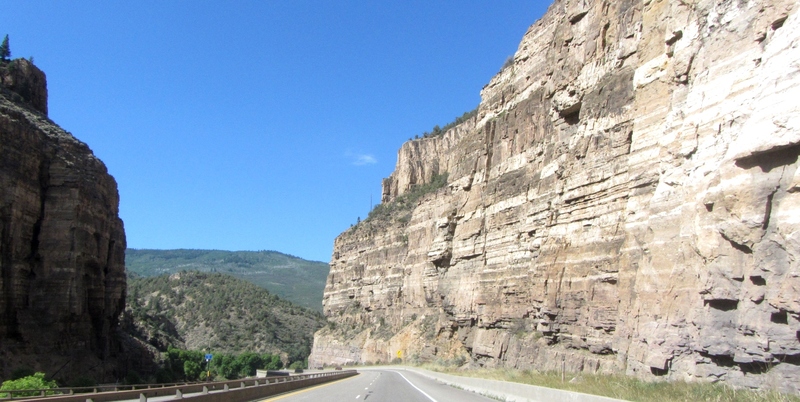 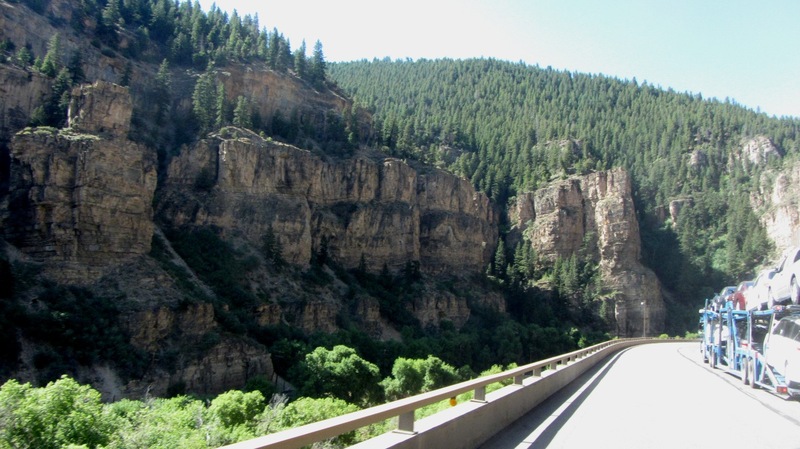 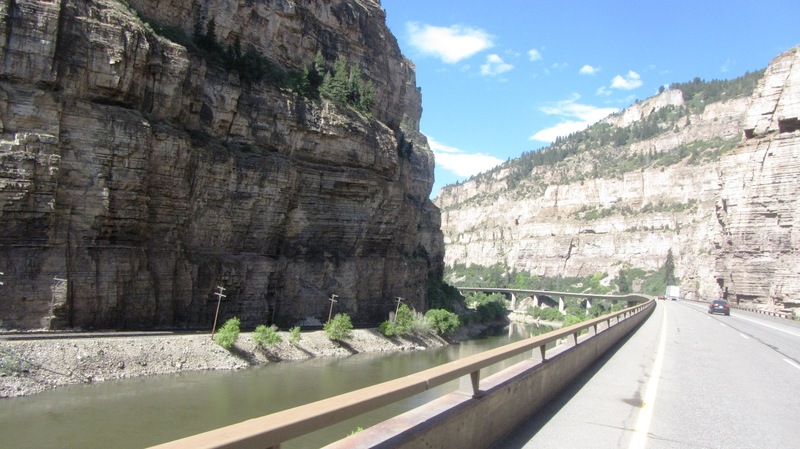 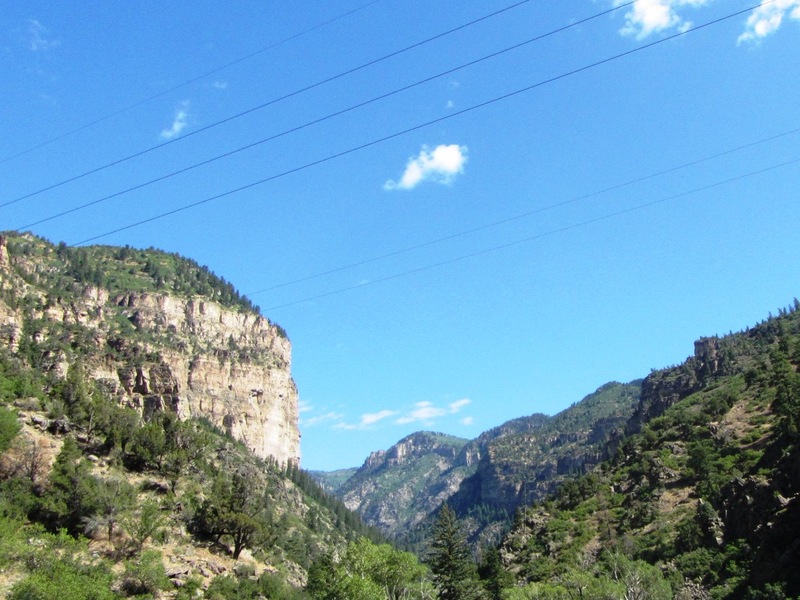 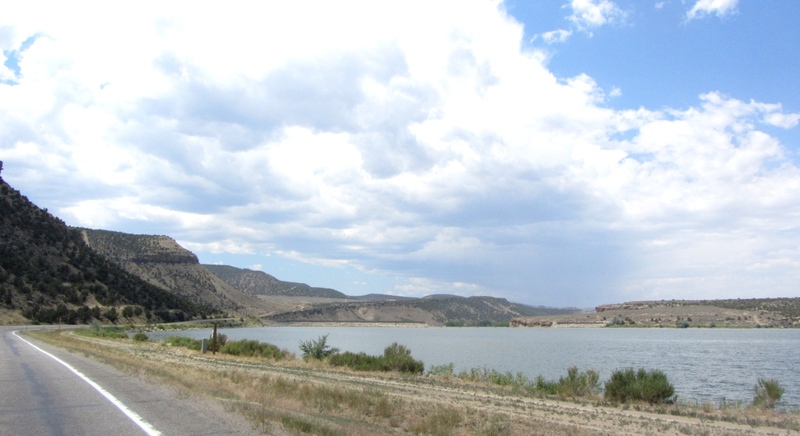 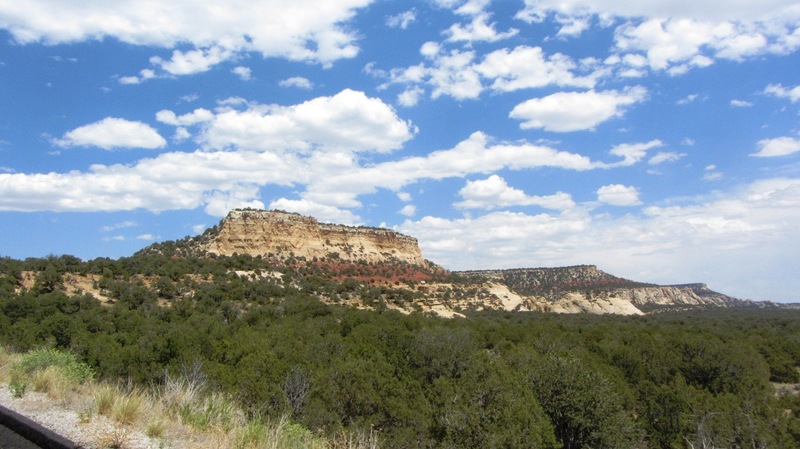 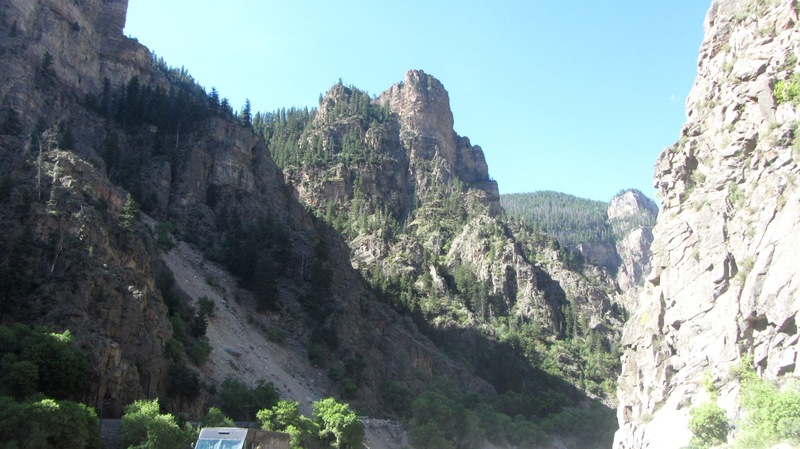 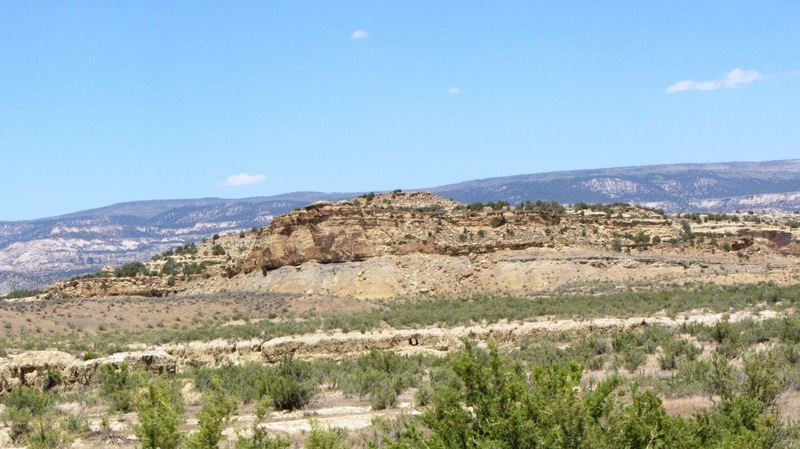 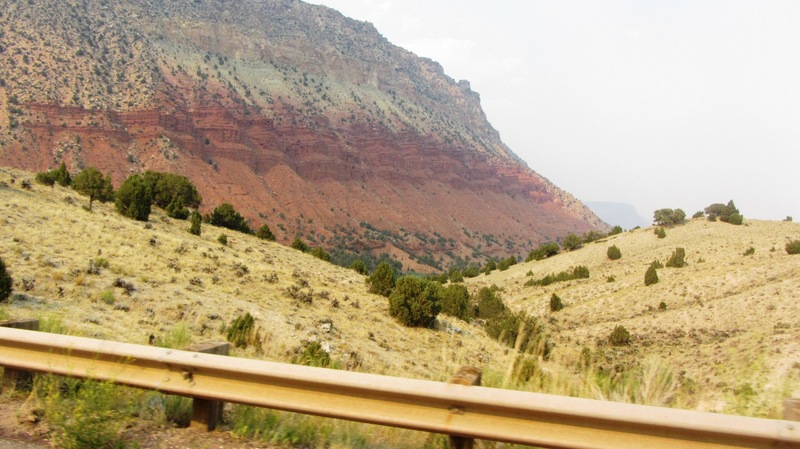 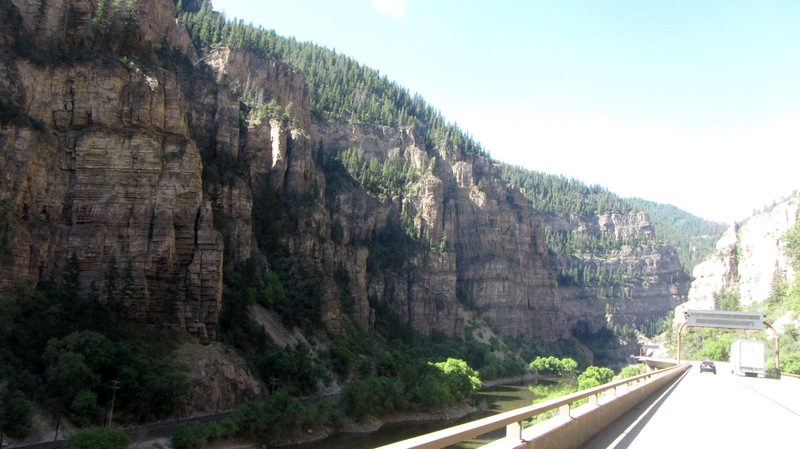 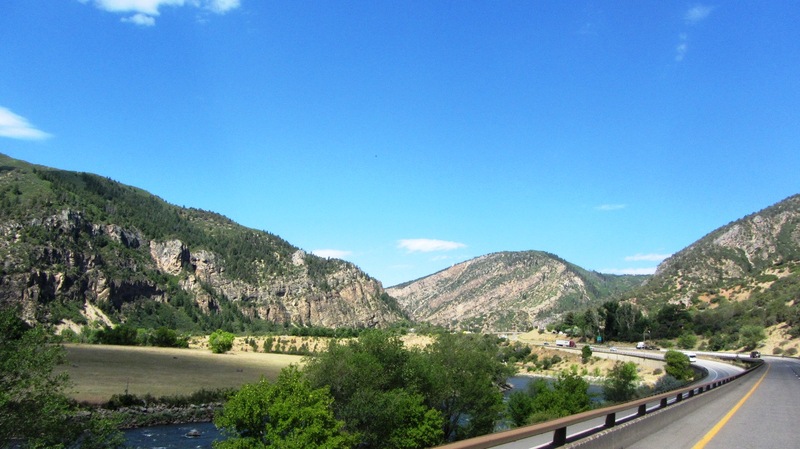 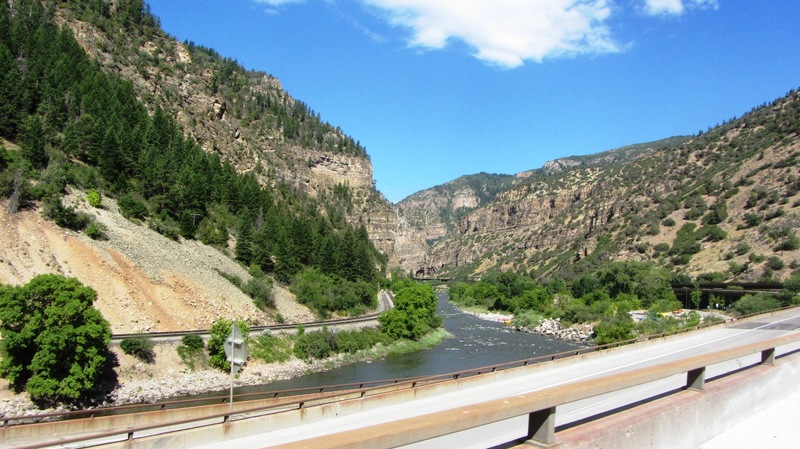 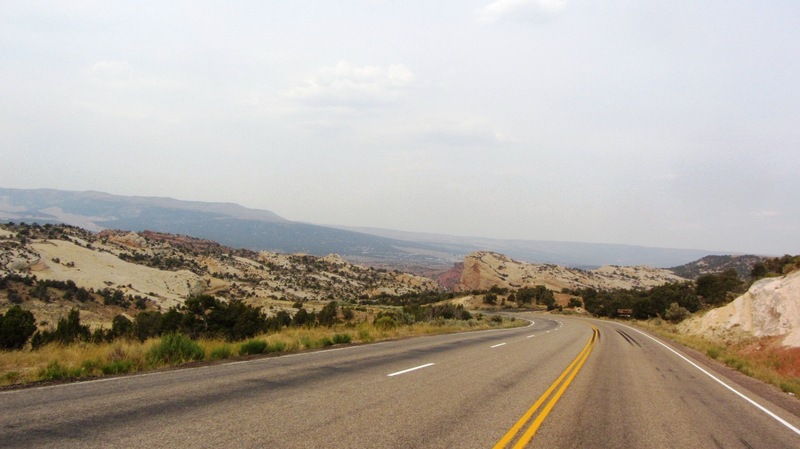 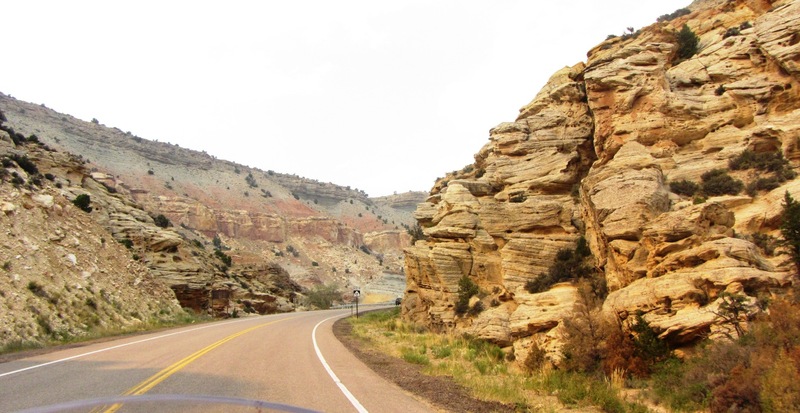 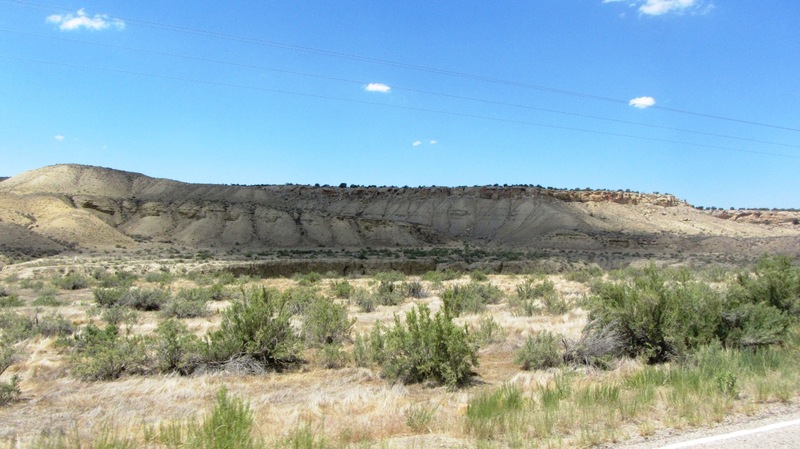 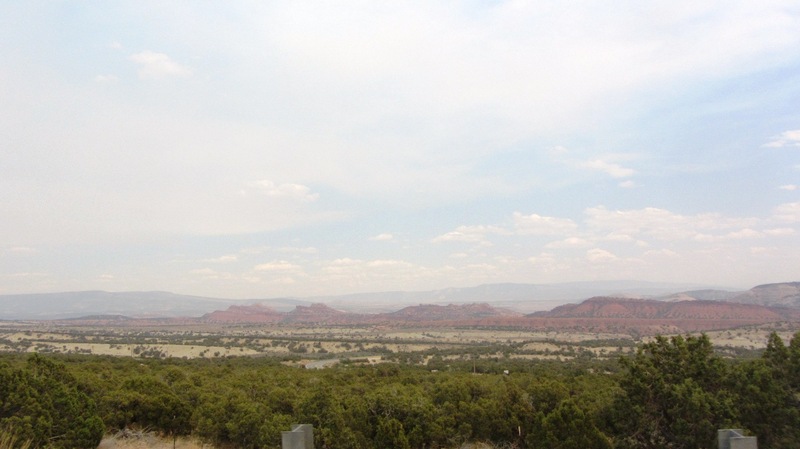 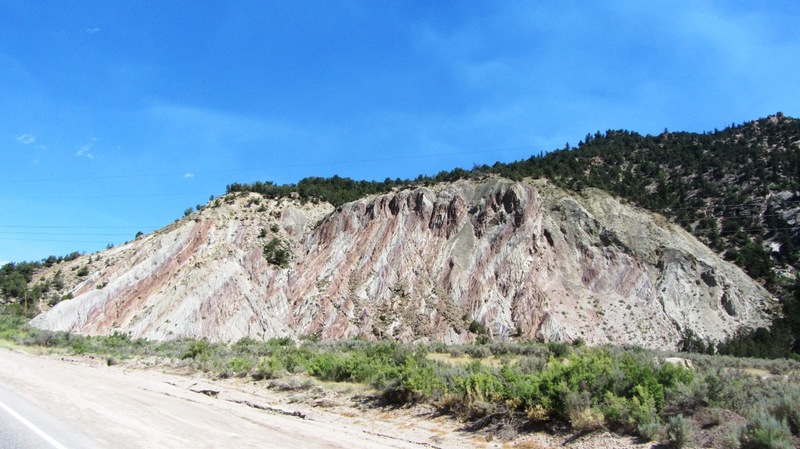 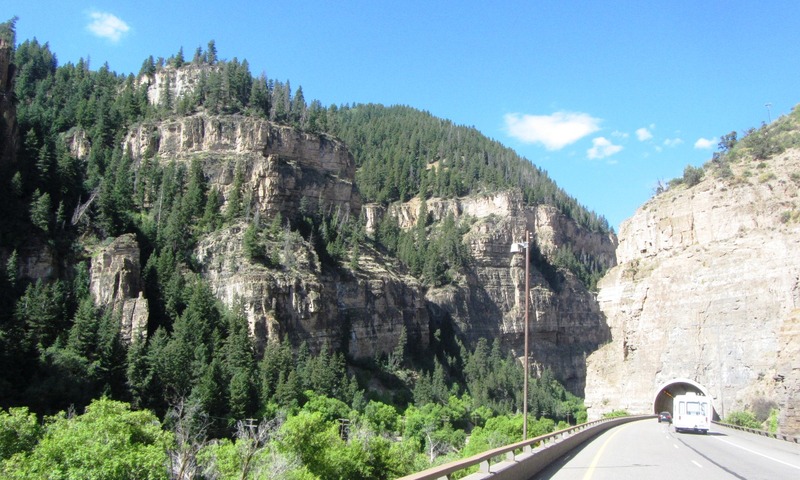 The first group of photos shows the scenery in Colorado during the ride from Avon along I-70, along CO-13 to CO-64, just west of Meeker, and into the Dinosaur National Monument. 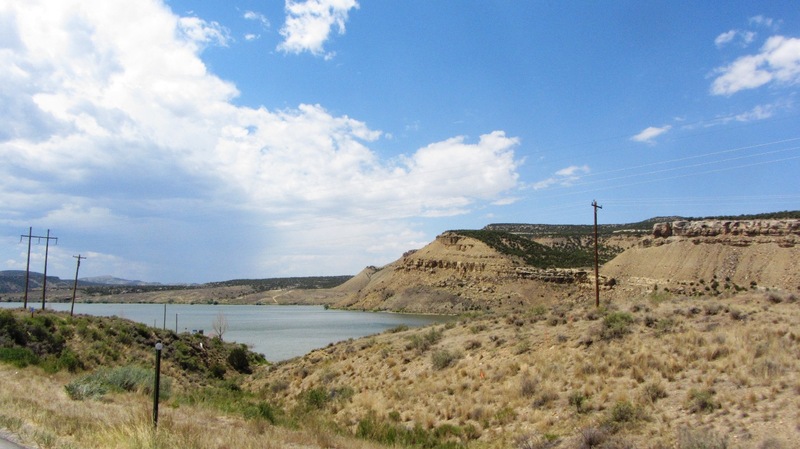 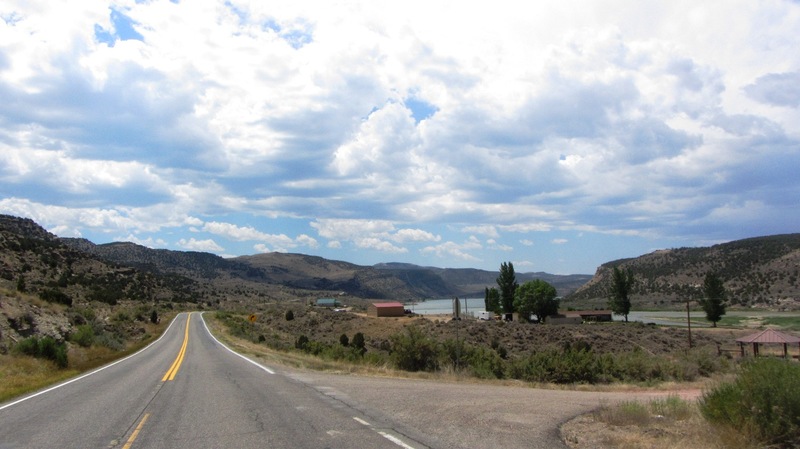 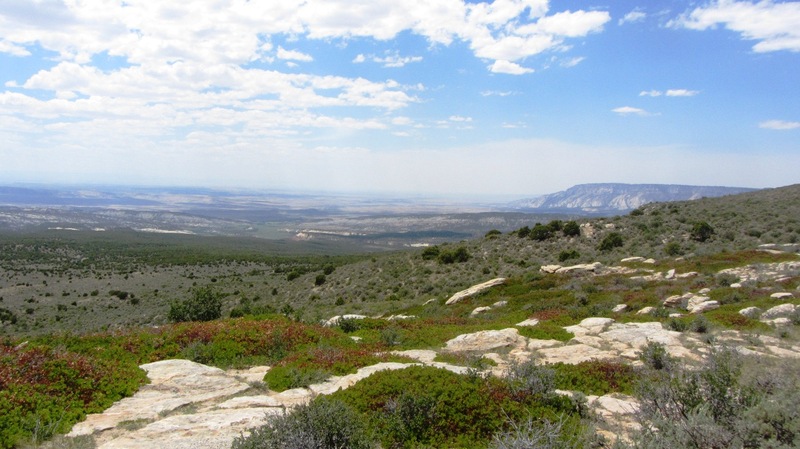 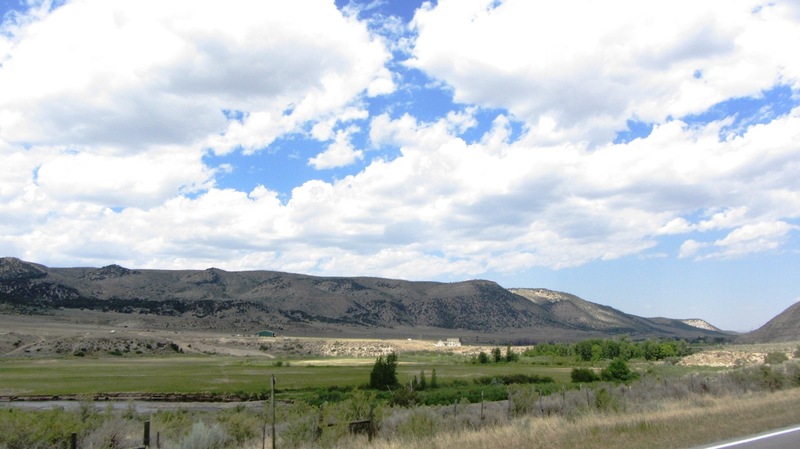 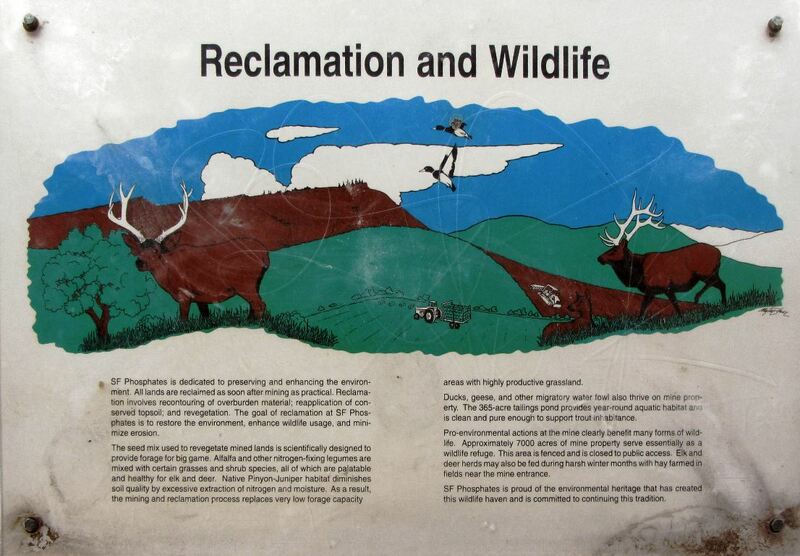 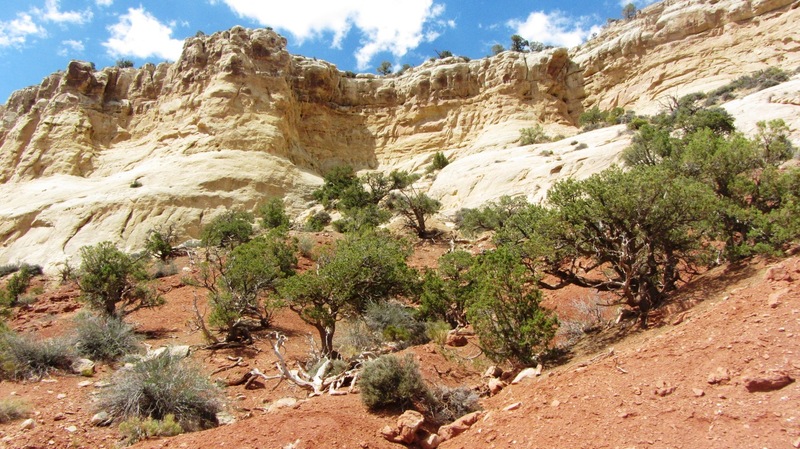 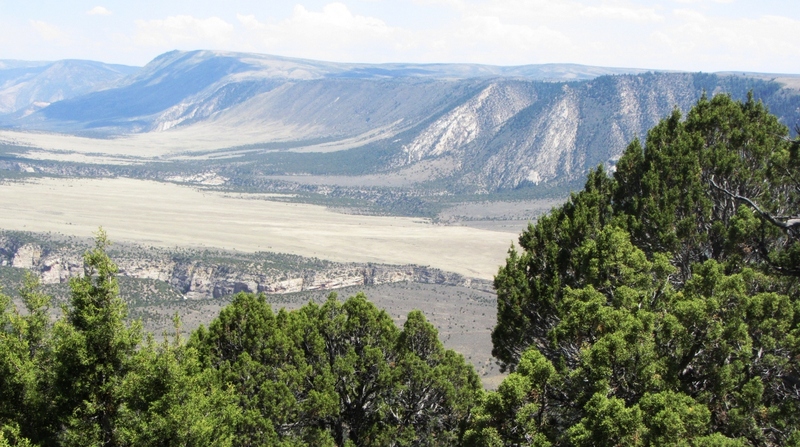 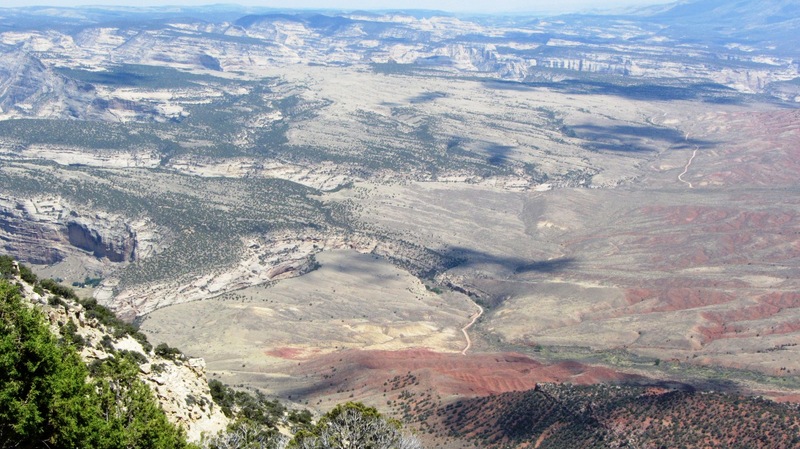 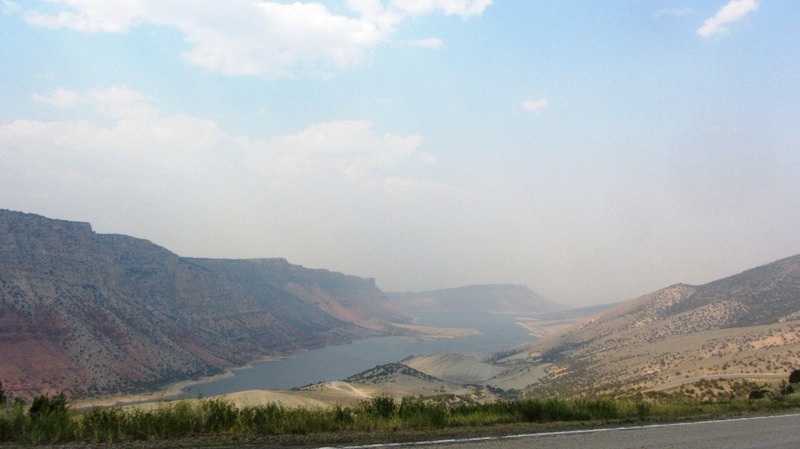 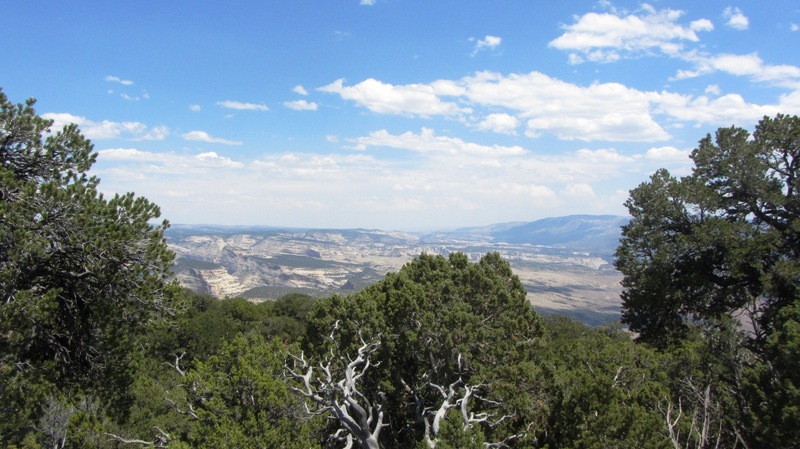 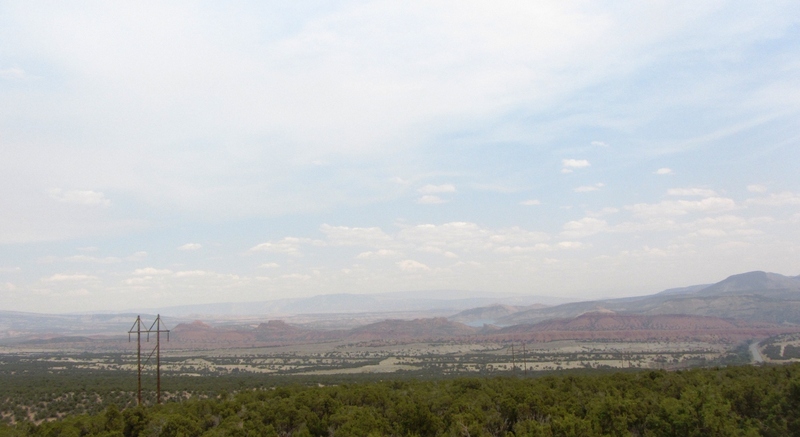 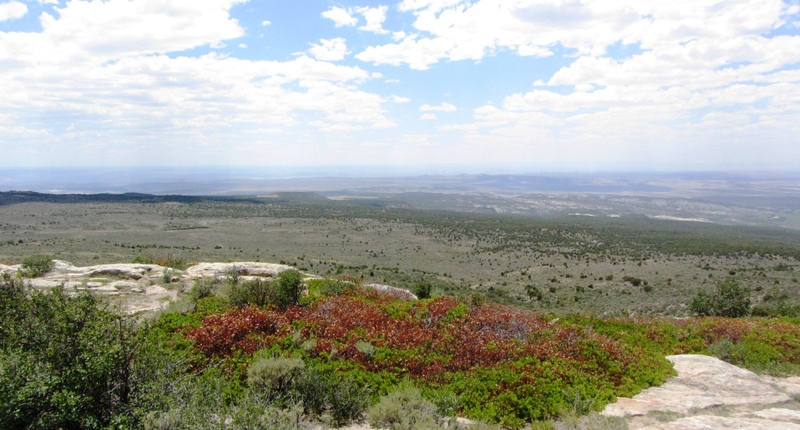 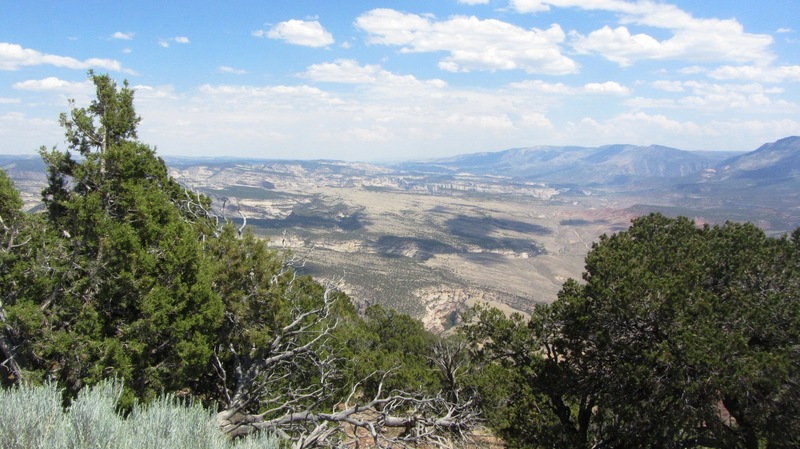 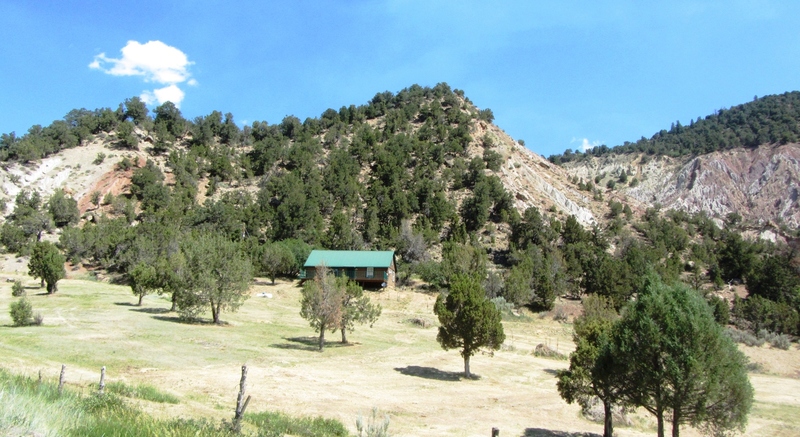 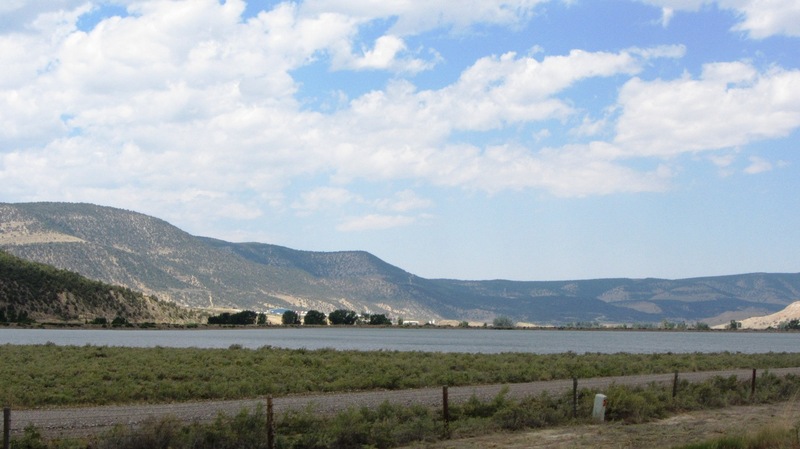 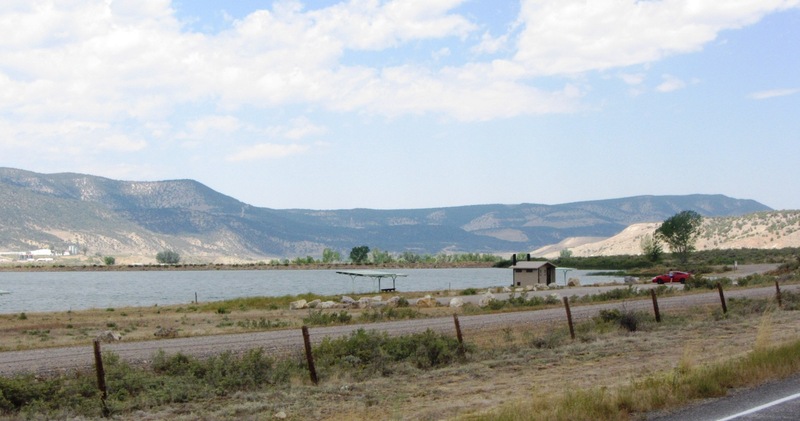 The following photos show the area of northeastern Utah, including the Flaming Gorge National Recreation Area. 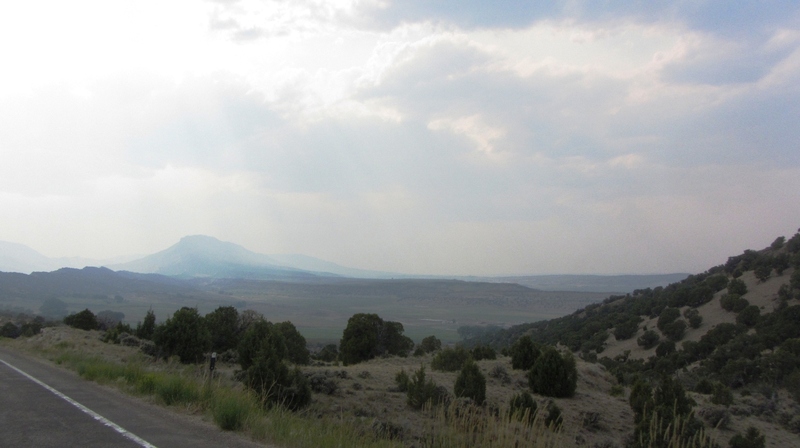 Unfortunately the smoke from nearby forest fires obscured the view considerably.